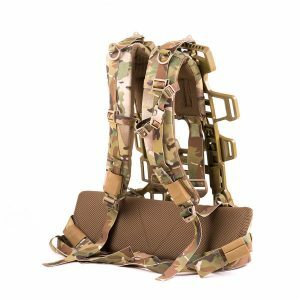 After four years of testing and development, 5.11® is proud to announce the release of our Zero-G Plates™, a revolutionary new modular load bearing system that dramatically increases the efficiency and comfort of your duty belt. 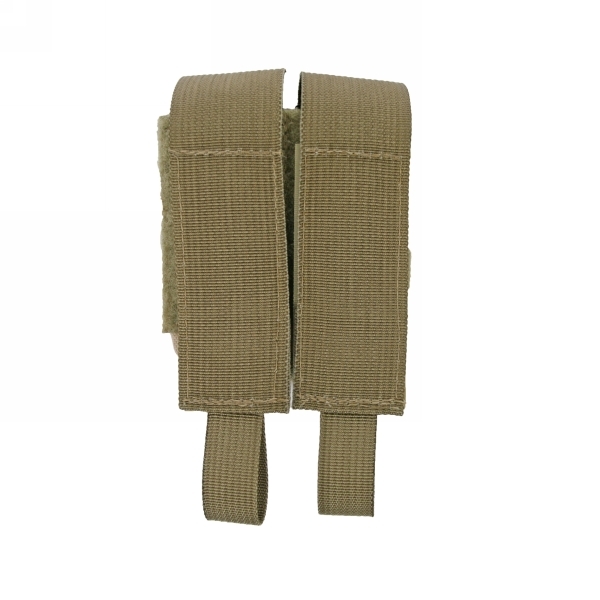 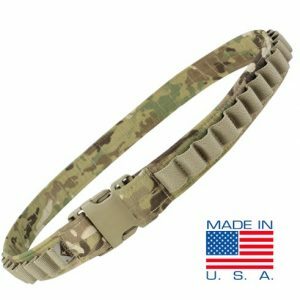 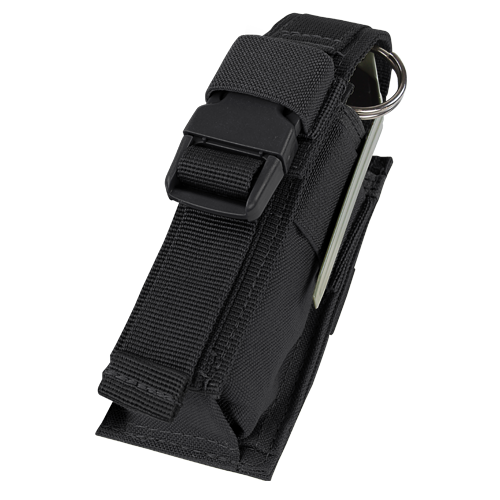 This Hook and Loop zipper strip from Condor comes in a pack of two and can be used with any plate carrier or pouch that can be closed by hook and loop velcro. 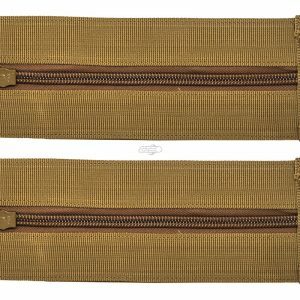 The zip is a YKK. 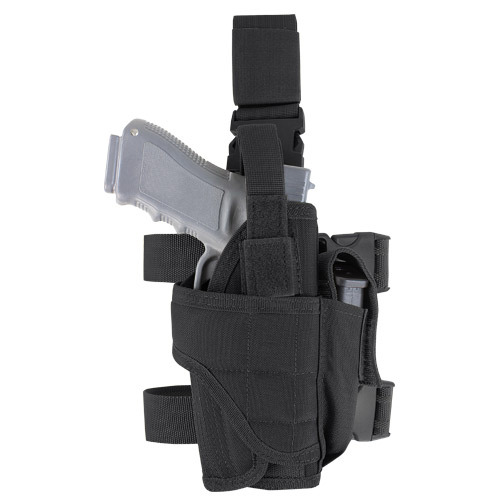 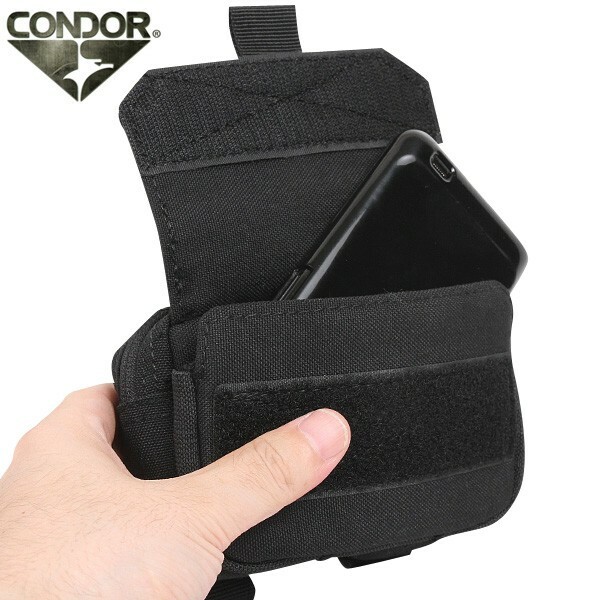 The Condor Tornado leg holster - Left Handed is fully adjustable for every weapon size from a standard sidearm to a sidearm with a laser or light attachment. 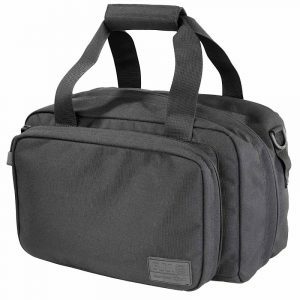 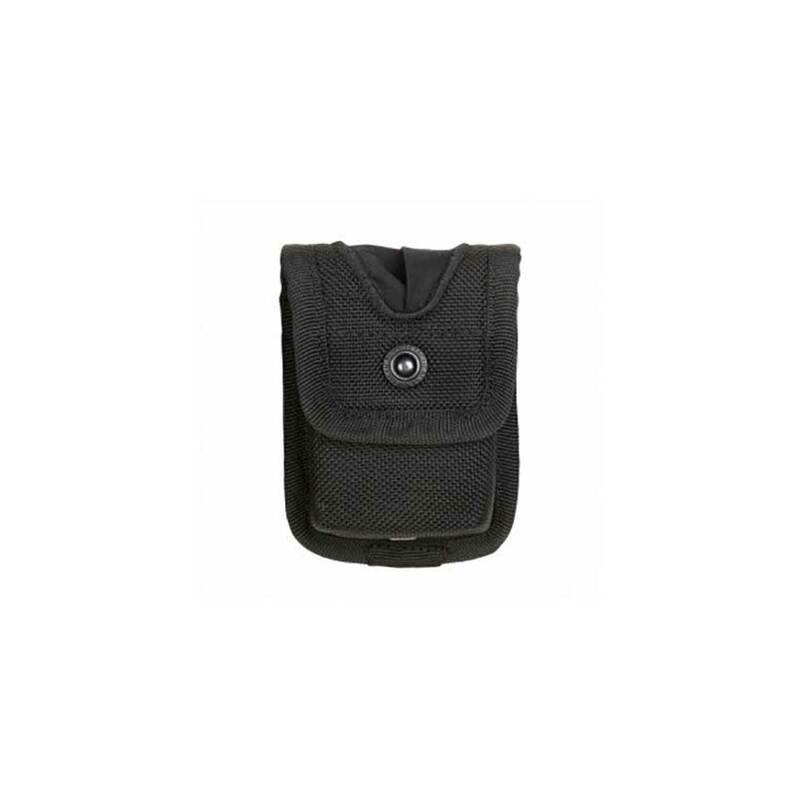 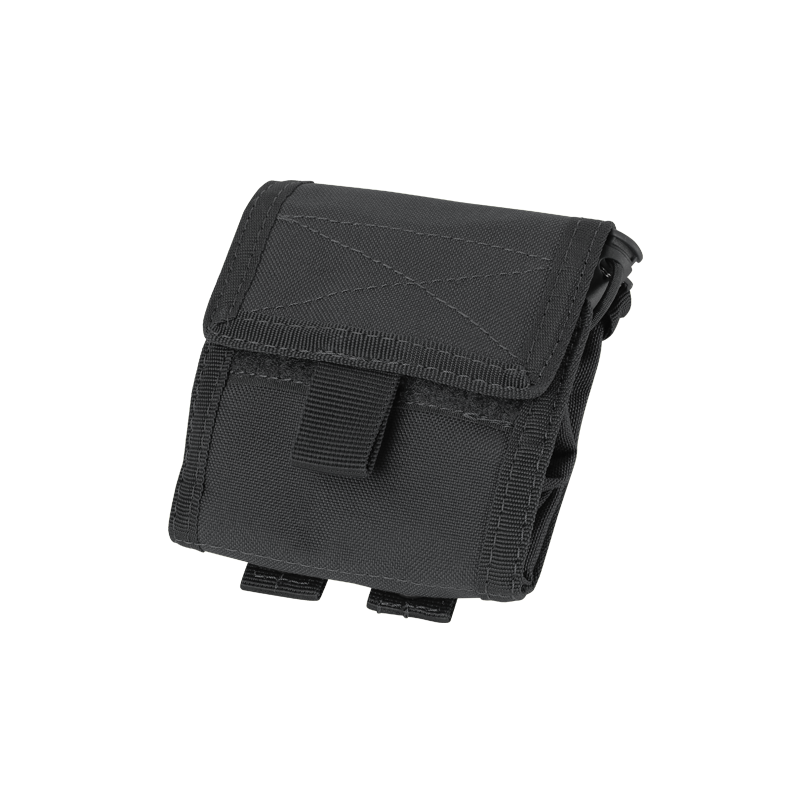 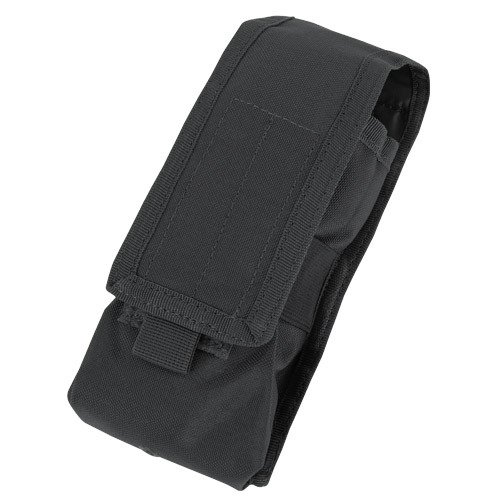 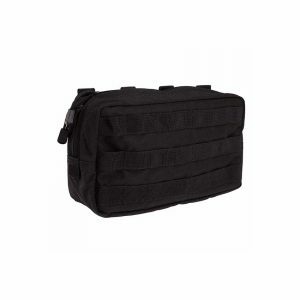 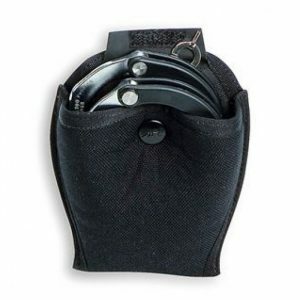 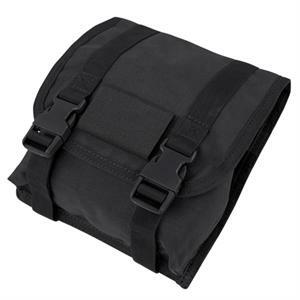 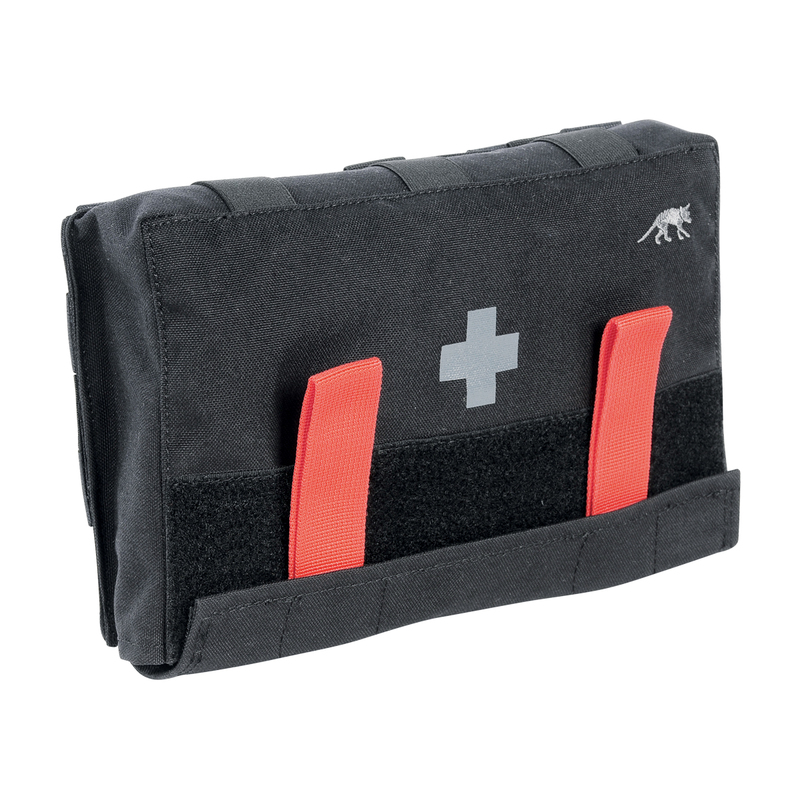 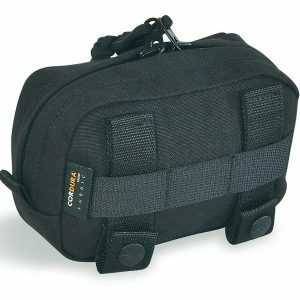 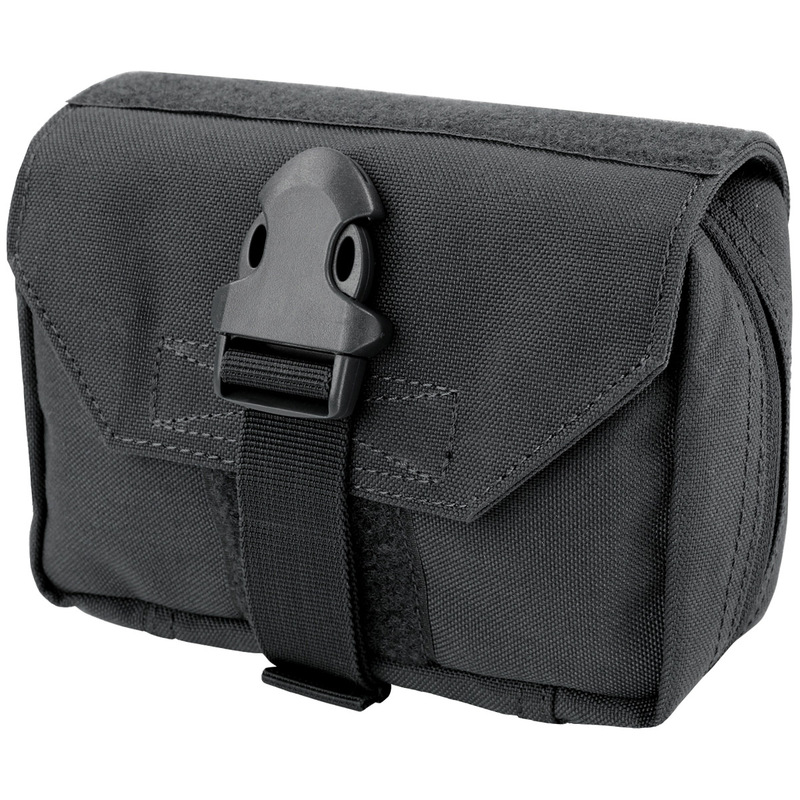 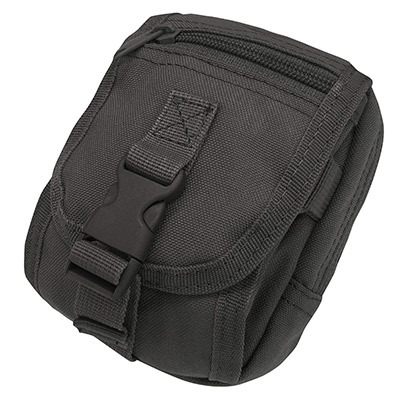 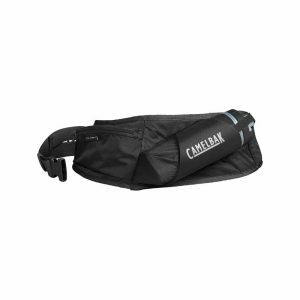 The Condor EMT Pouch is one of the most popular among our customers. 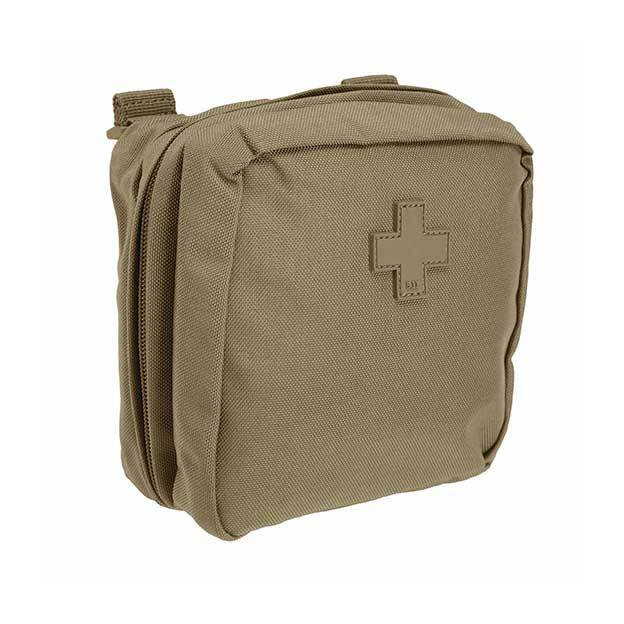 Equipped with elastic straps on the inside for bandages or tourniquets and dividers for medical shears, syringes and other medical items, you'll be able to reach in and get what you need at a moments notice. 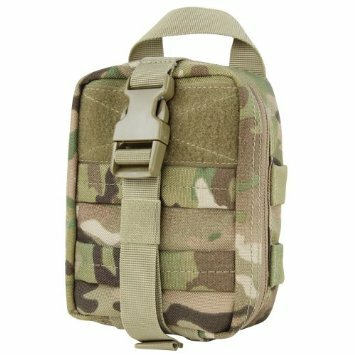 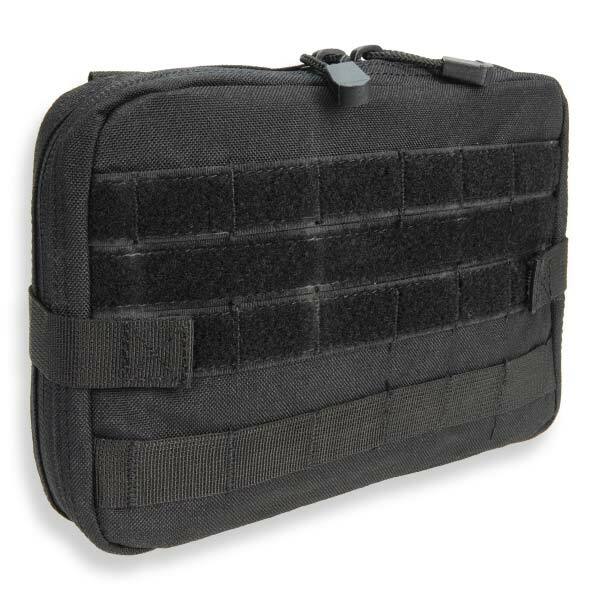 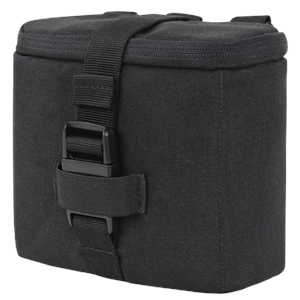 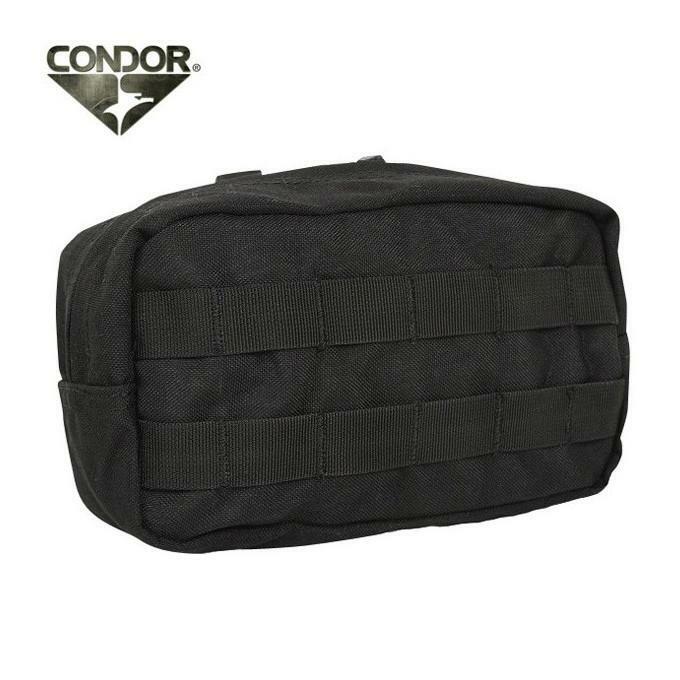 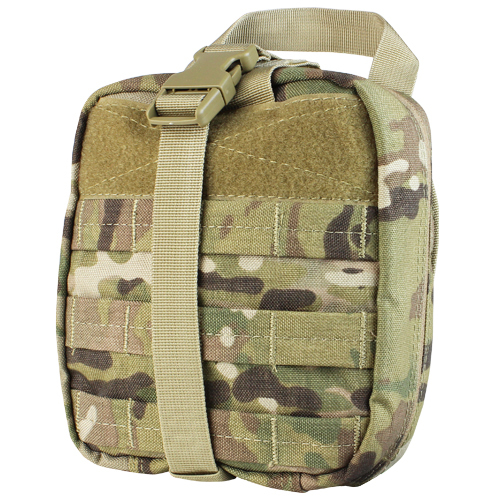 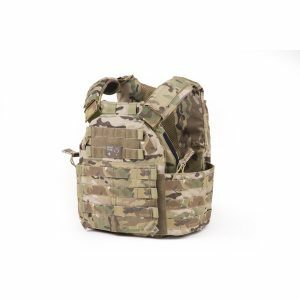 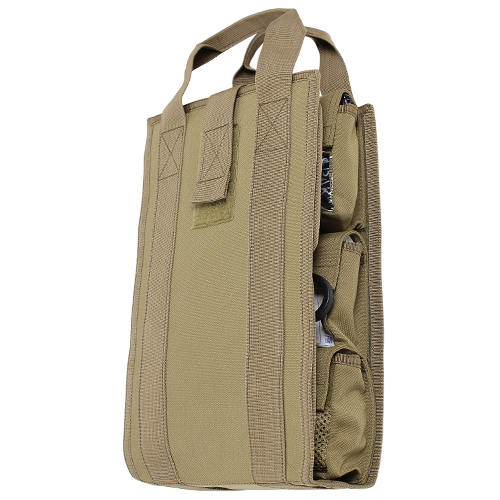 The Condor FRP was designed as a mountable personal first aid kit for soliders and operators in the field. 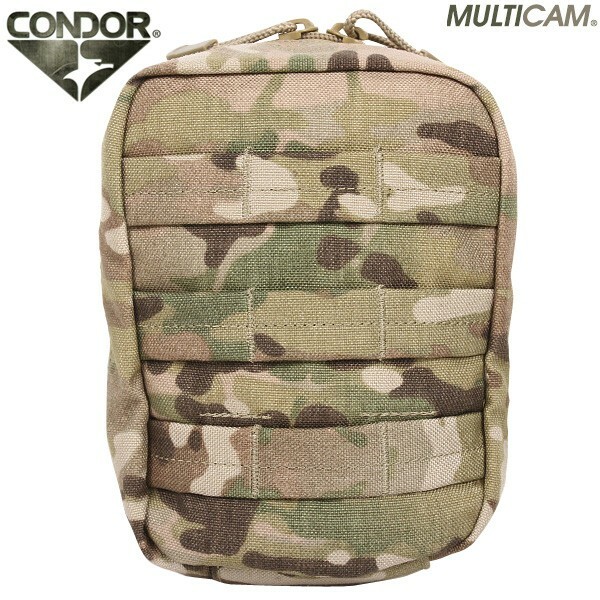 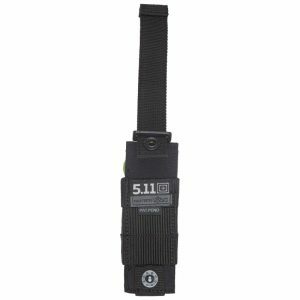 The Condor EMT Lite is the redesigned personal version of the Rip-Away EMT. 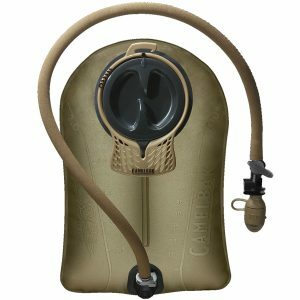 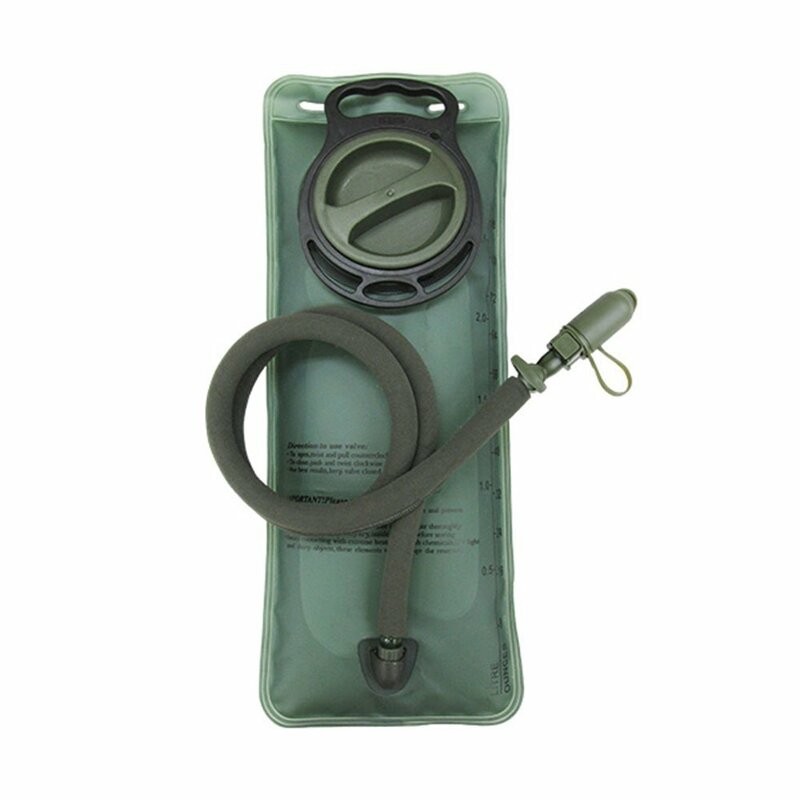 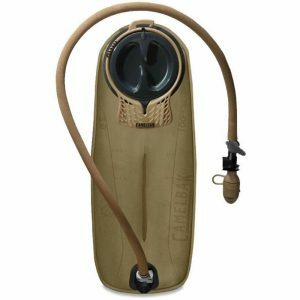 The Condor Oasis Hydration Carrier is our third generation hydration kit. 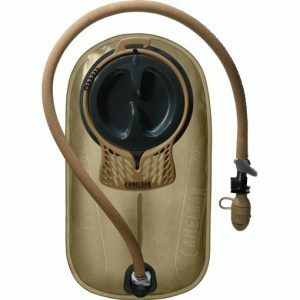 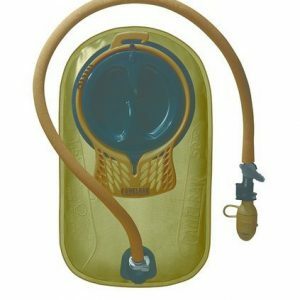 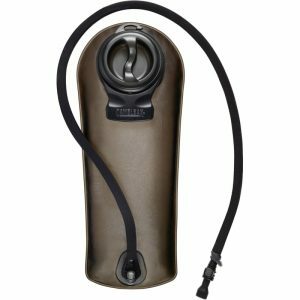 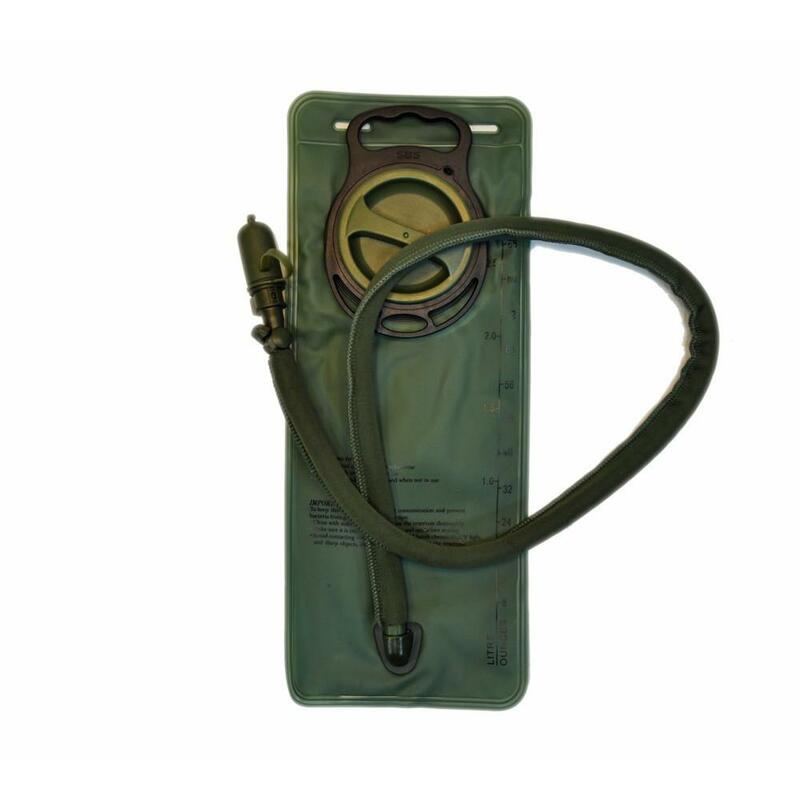 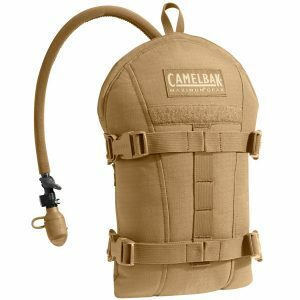 It offers a low profile, compact carry for a 2.5L water bladder and features thermal insulation. 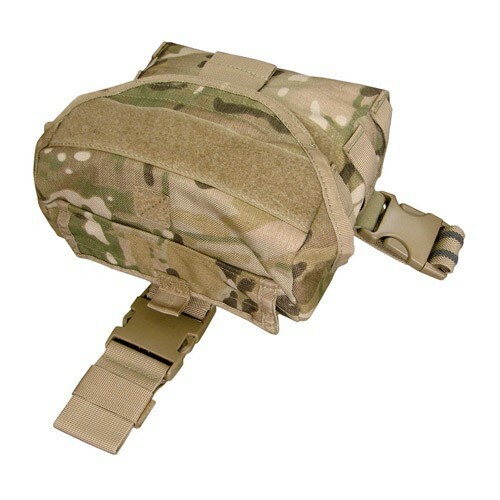 The Oasis can be attached vid Mod Straps or can be standalone with its detachable shoulder straps. 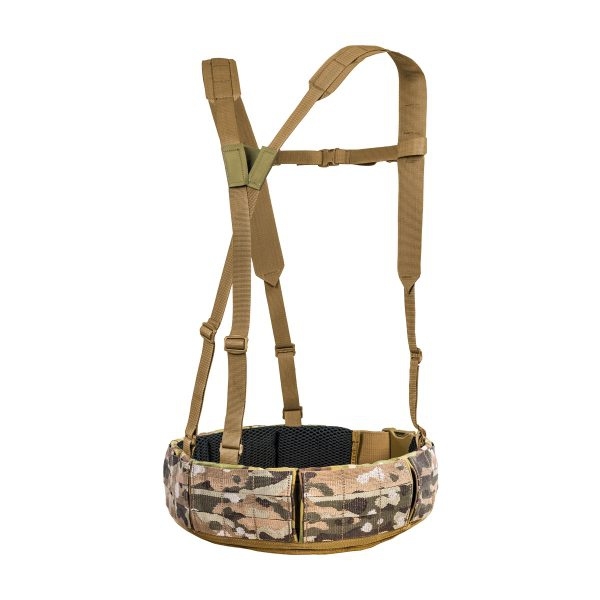 The Condor Recon Chest Rig is designed with built-in stacker/kangaroo style mag pouches to allow the user quick, seamless access to mags for faster reload. 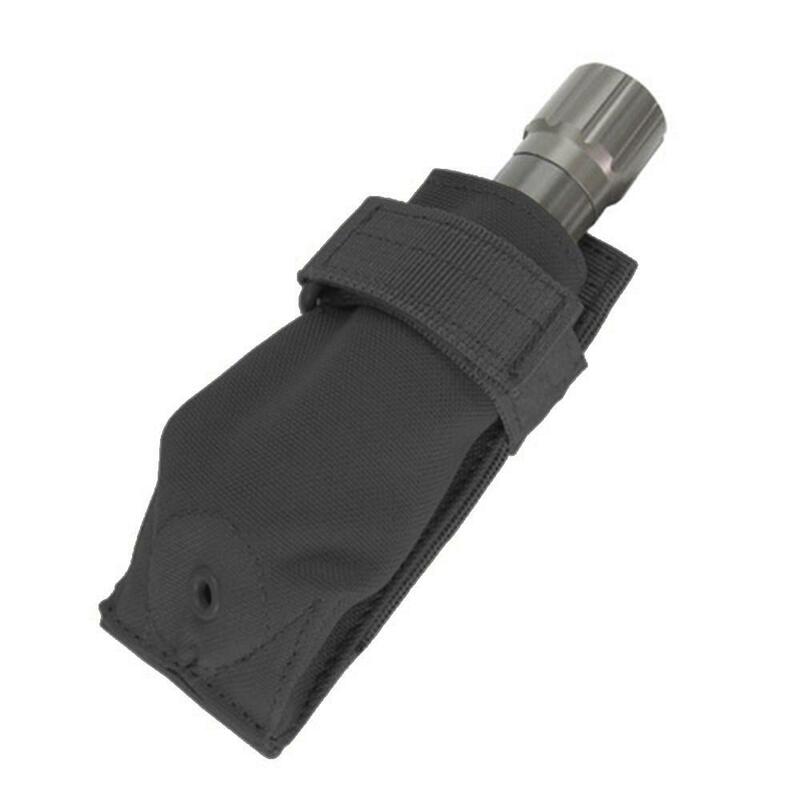 The Condor Sidekick pouch is a low profile, versatile, utility pouch for all your tools, such as allen wrench, mini flashlight, pocket knife, pen and other accessories. 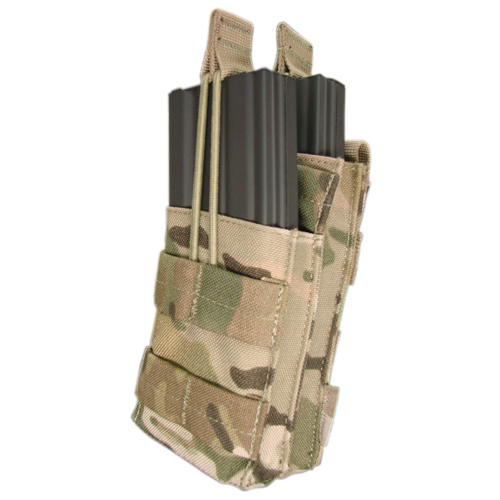 The para-cord creates a 90 degree angle and makes it a work station. 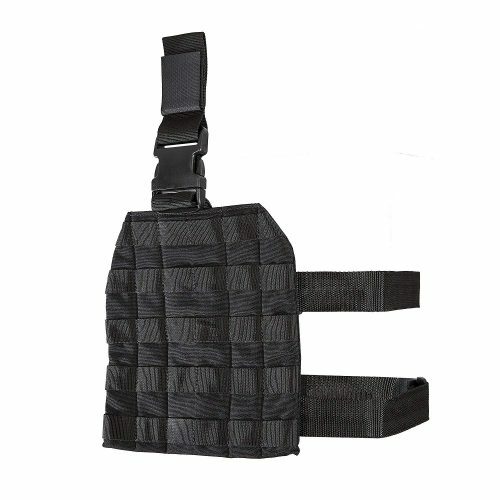 Our Shot Show 2014 item! 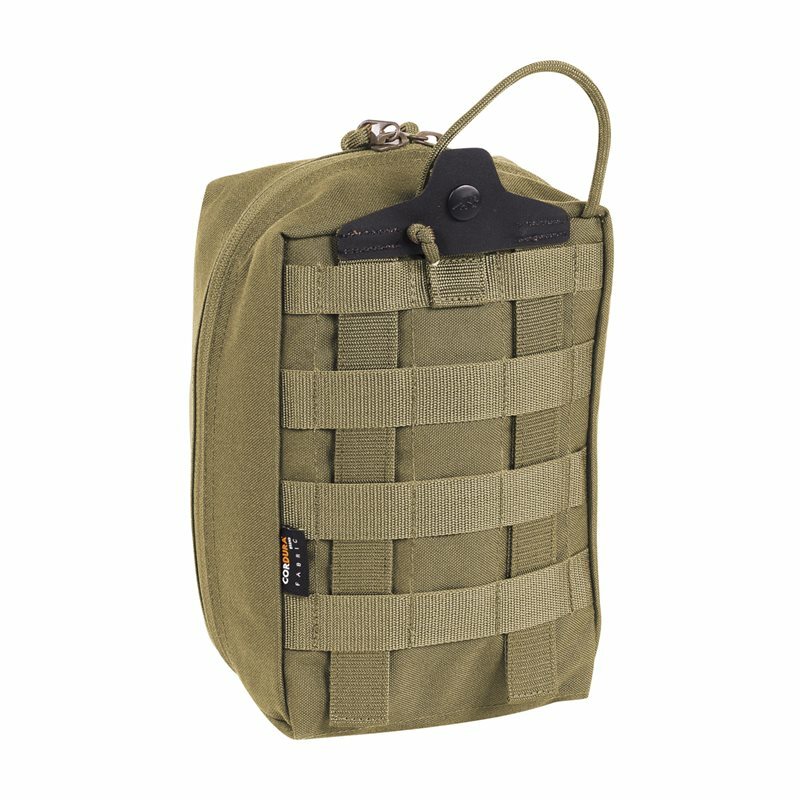 A total hit at the show, great gift for all your friends. 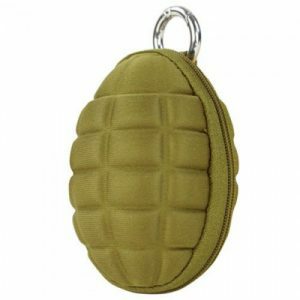 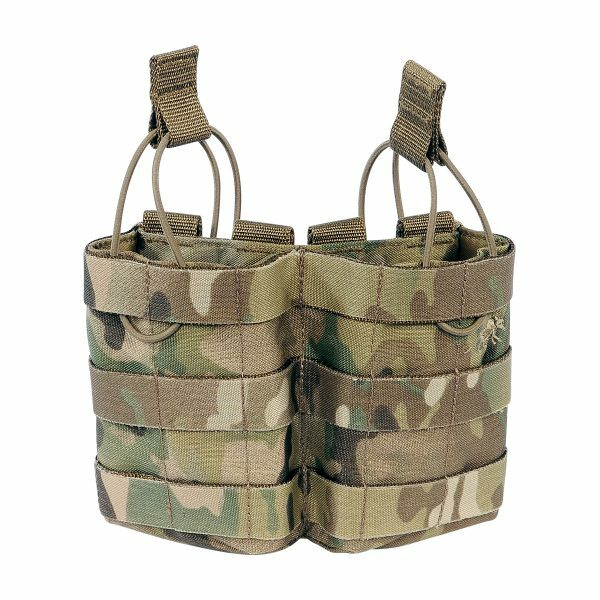 We designed the grenade pouch as a carry-all for small items you might take with you to the range, gym or general outdoors. 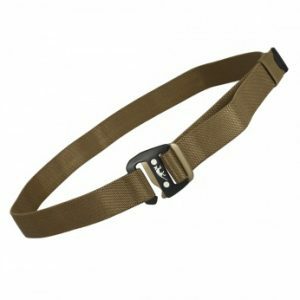 Even though you might have a key right or pre-assembled carabiner, we know that you'd definitely want to accessorise to match the rest of your gear. 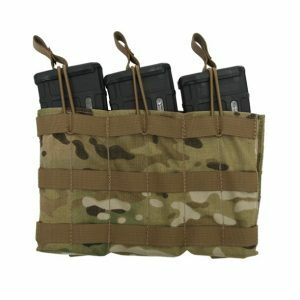 Belt pouch for a bunch of keys. 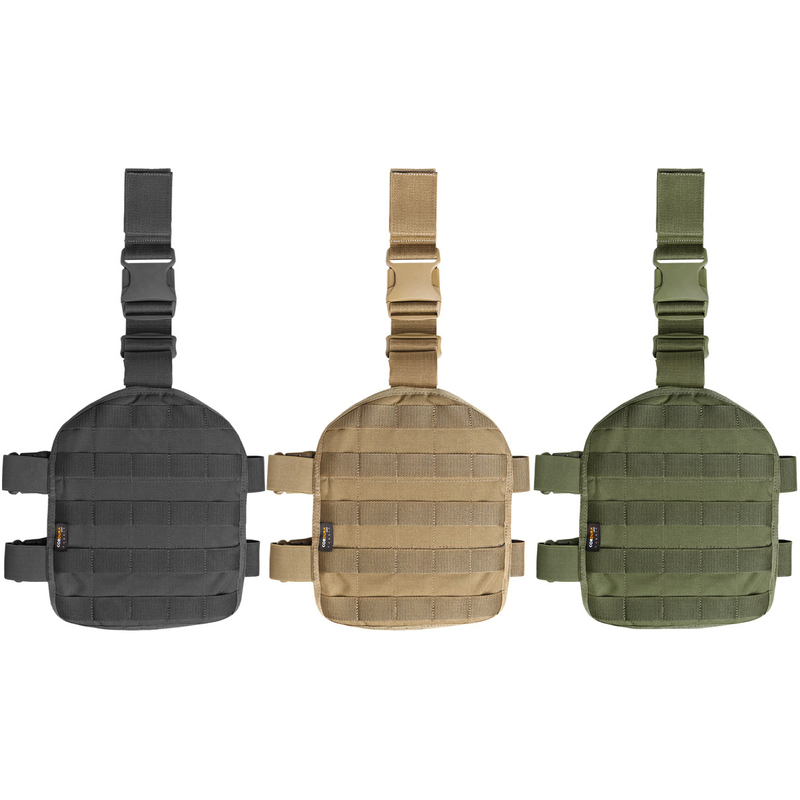 Keep them nice and quiet. 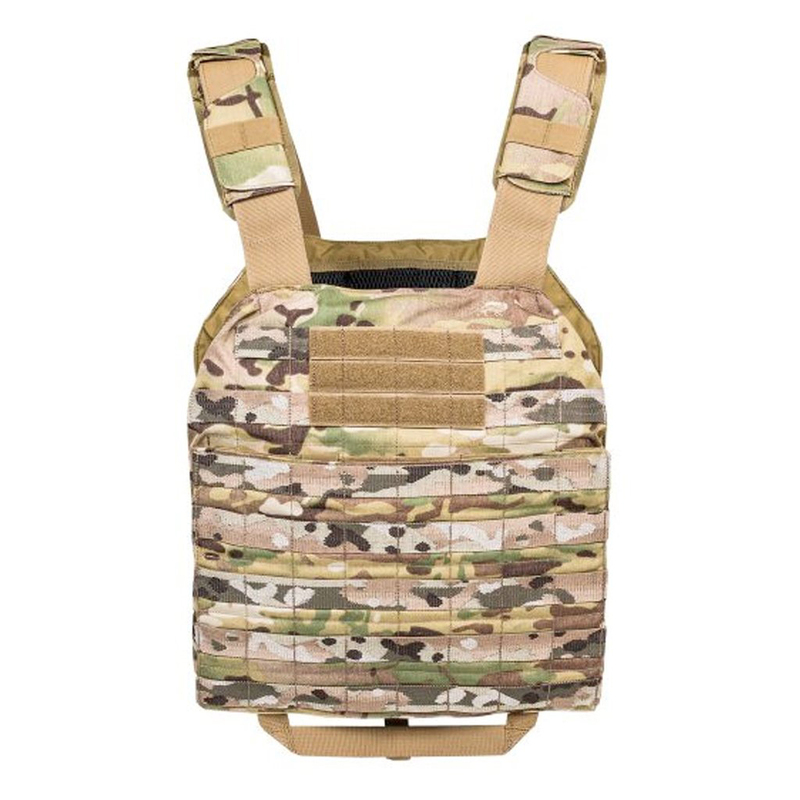 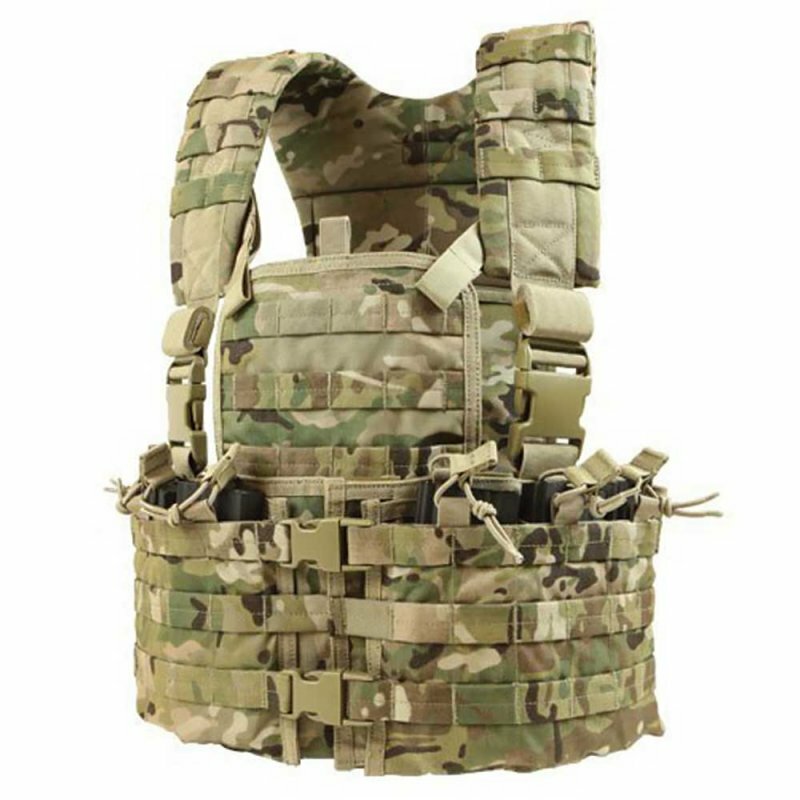 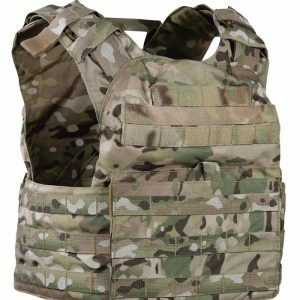 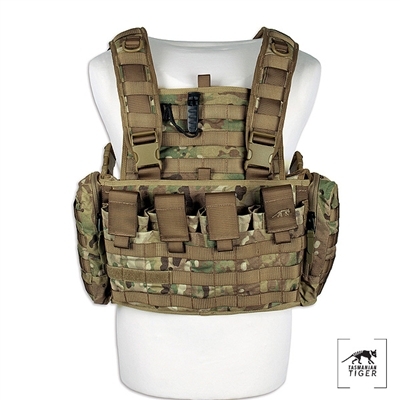 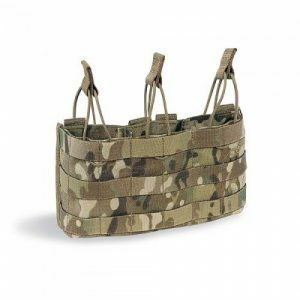 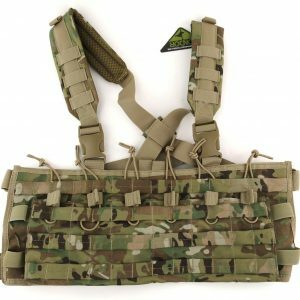 Now in third generation, the new Plate Carrier MKIII from Tasmanian Tiger is a lightweight panel carrier with detachable front panel. 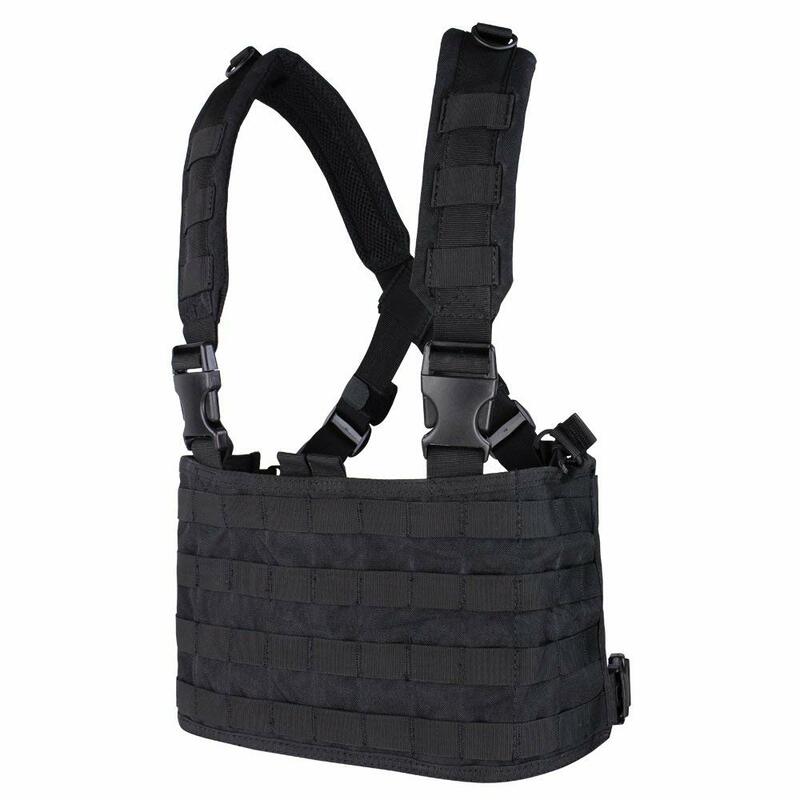 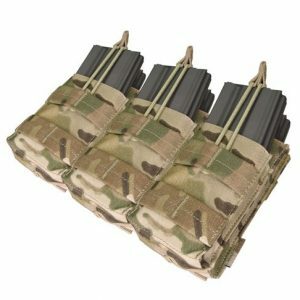 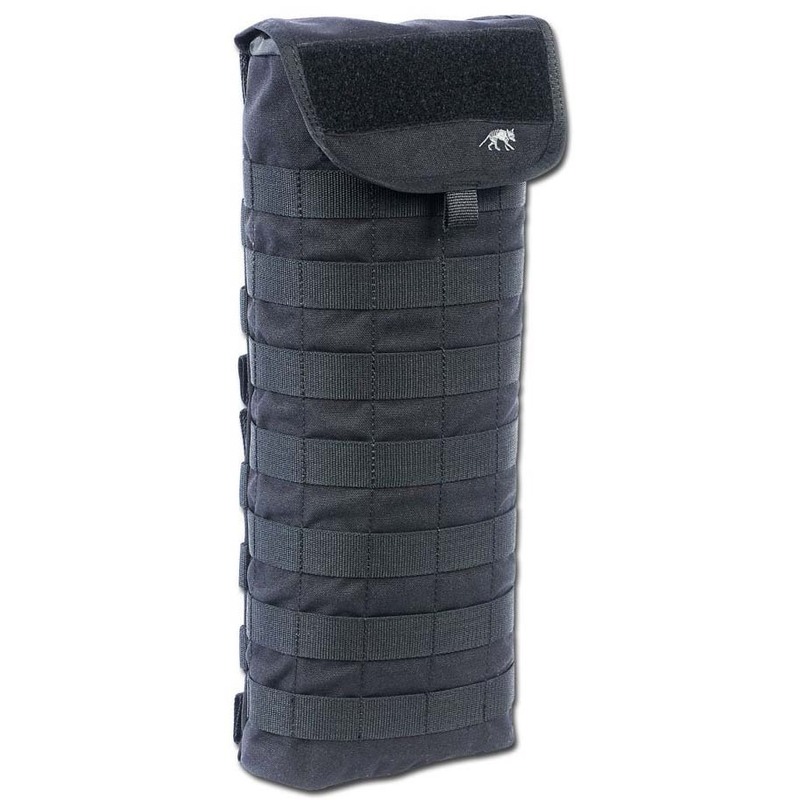 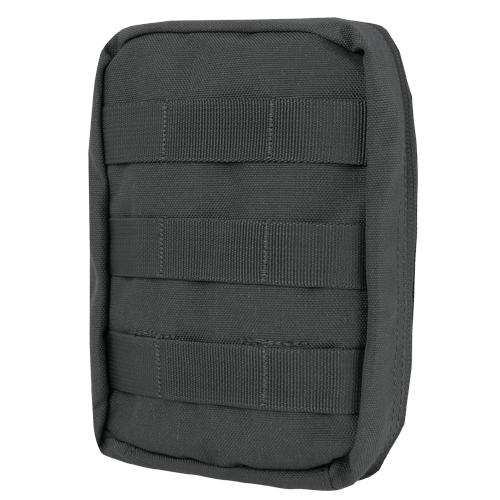 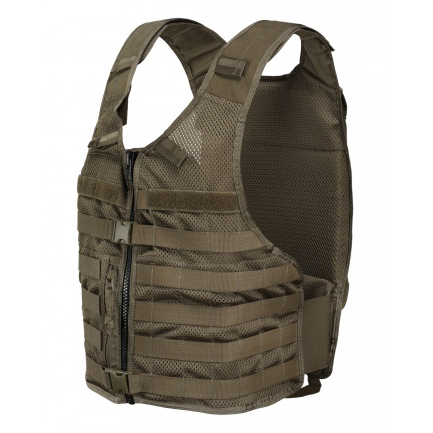 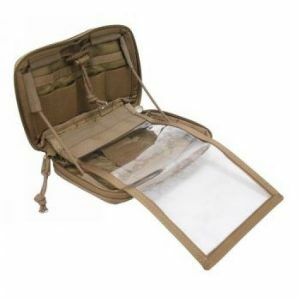 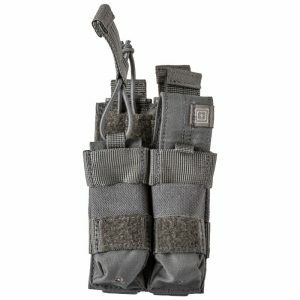 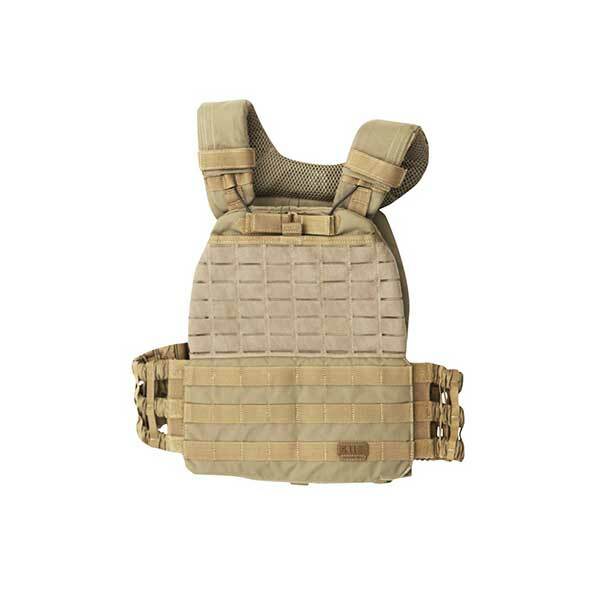 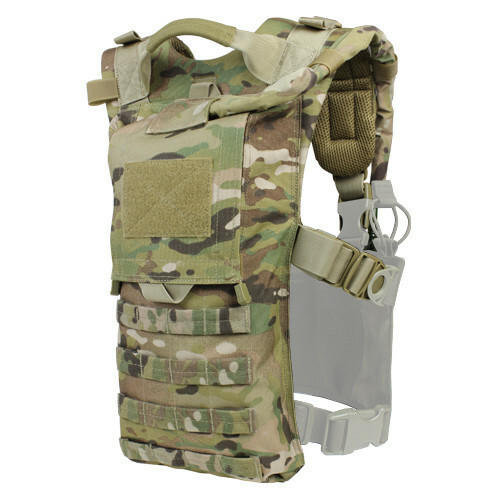 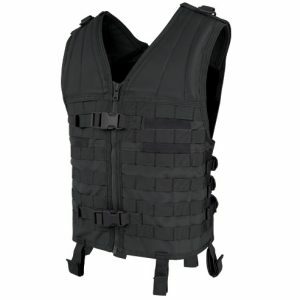 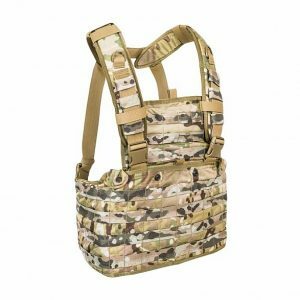 Length- and width-adjustable tactical Molle waistcoat with slot compartments for ballistic panels on the inside. 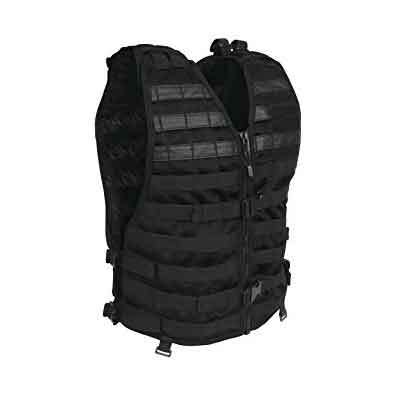 The waistcoat is easy to put on and take off, and has a wide range of variable attachment options. 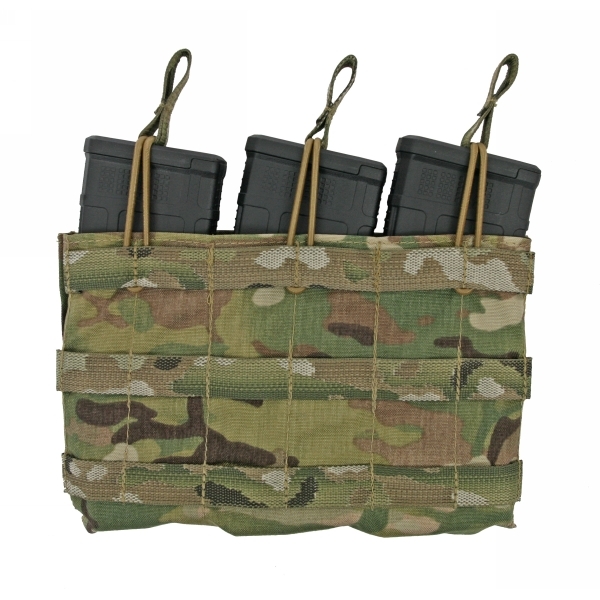 If required, it can be fitted with ballistic SK 4 panels (30 x 25 cm). 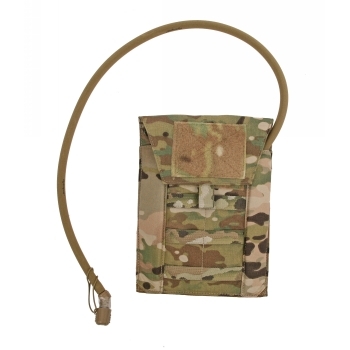 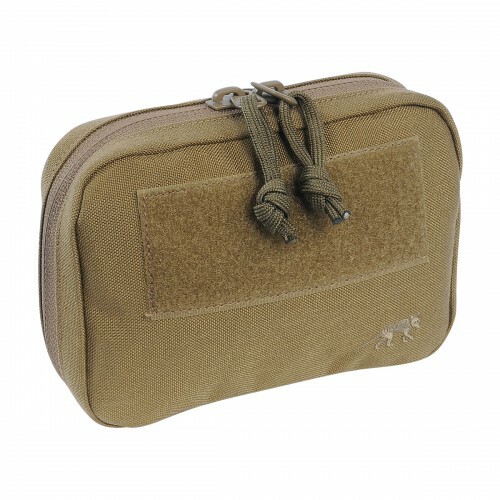 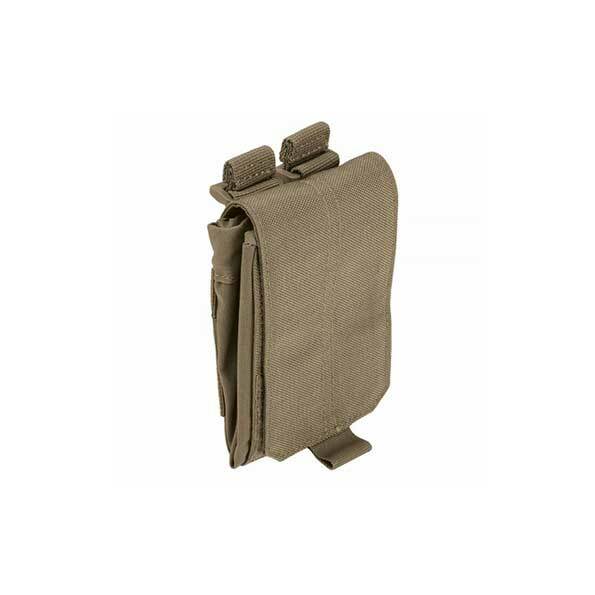 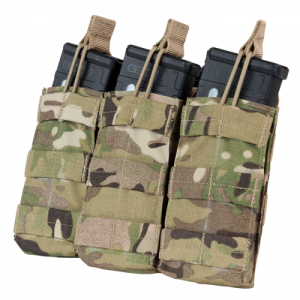 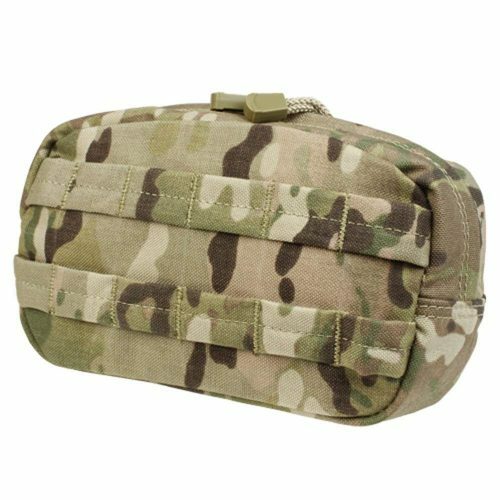 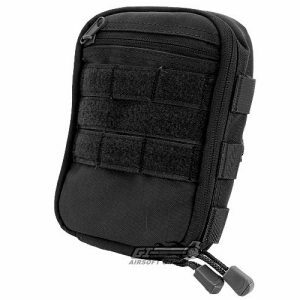 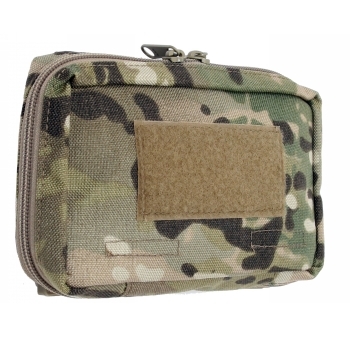 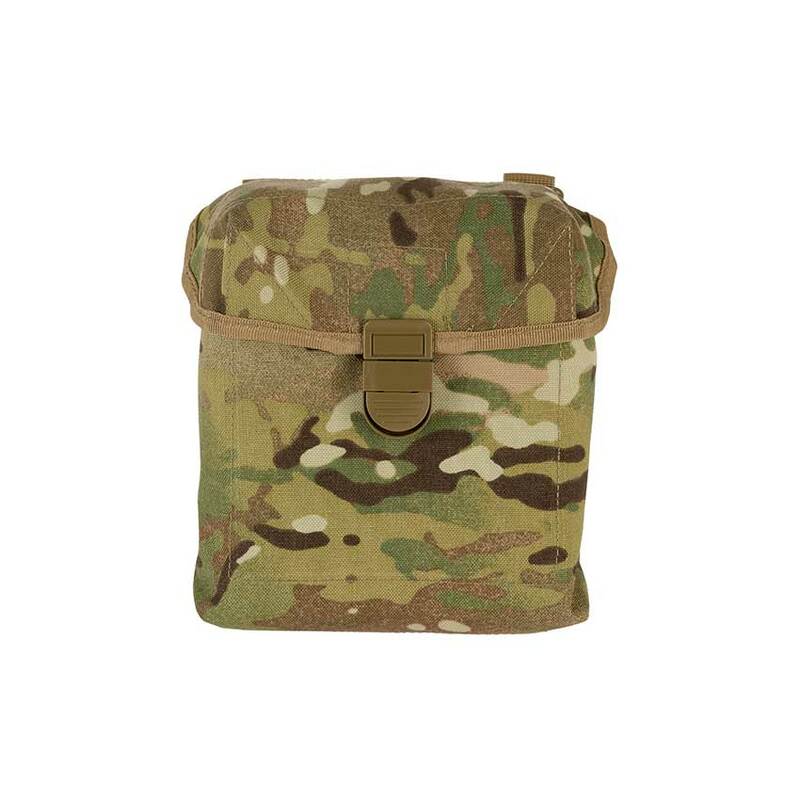 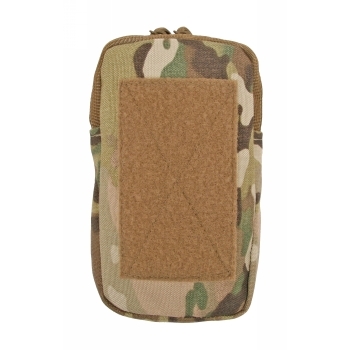 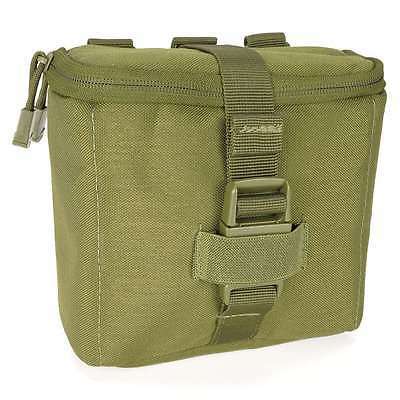 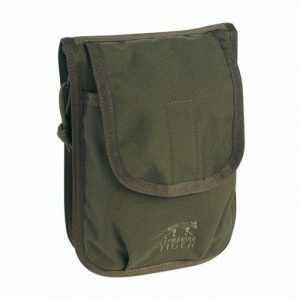 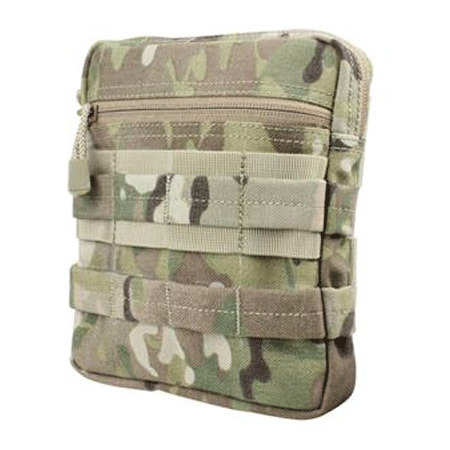 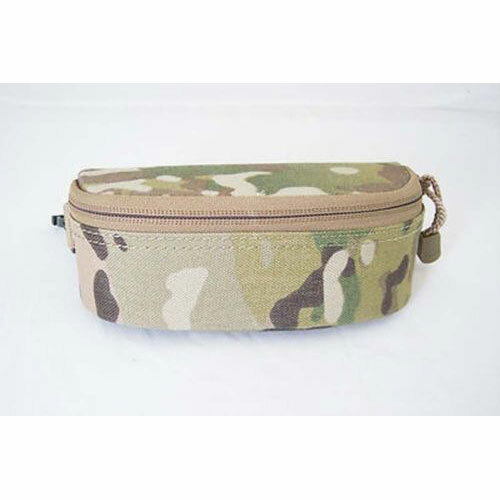 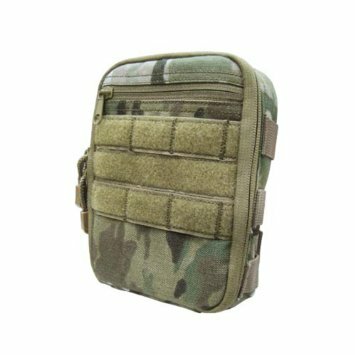 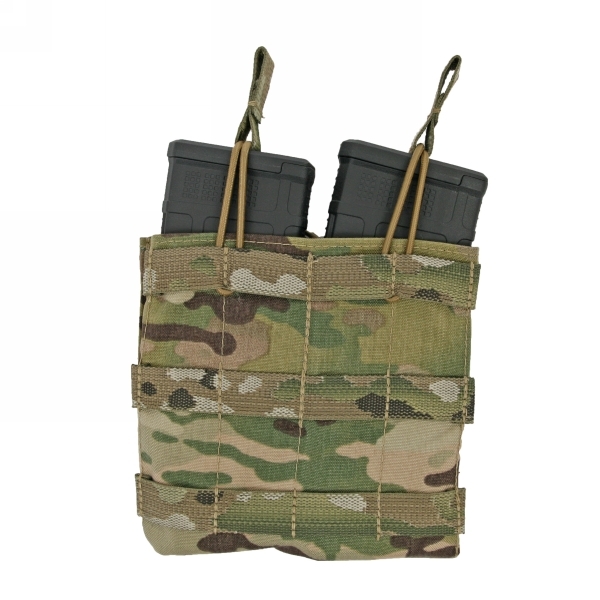 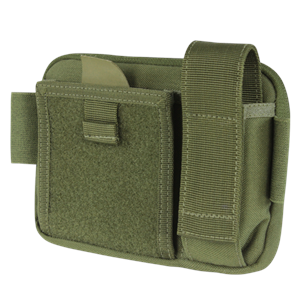 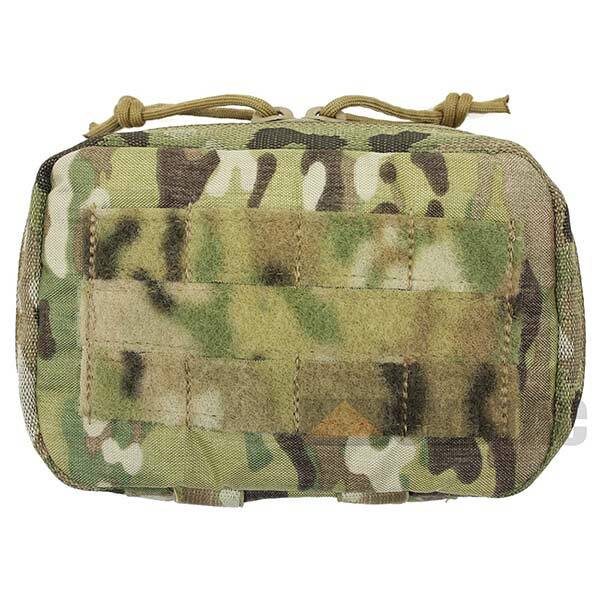 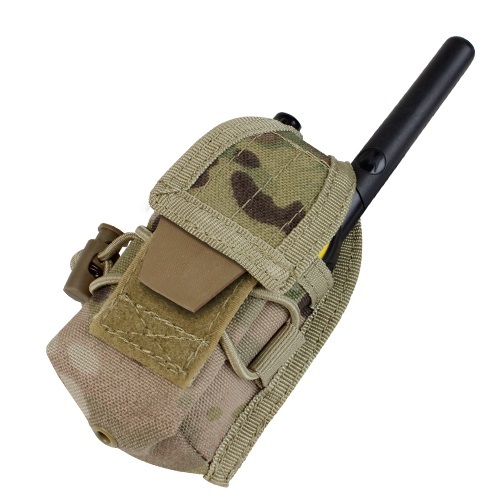 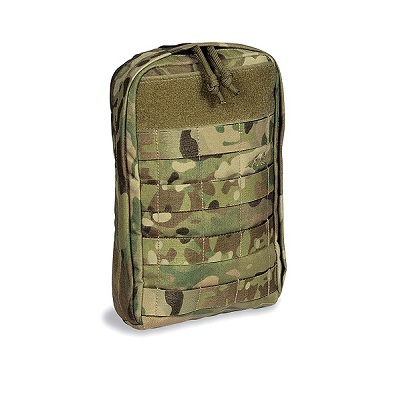 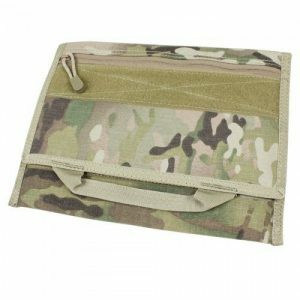 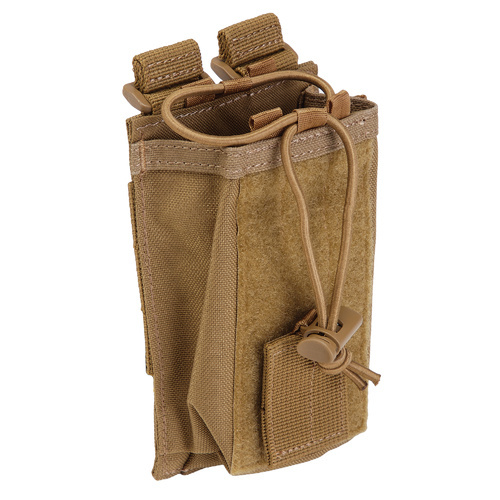 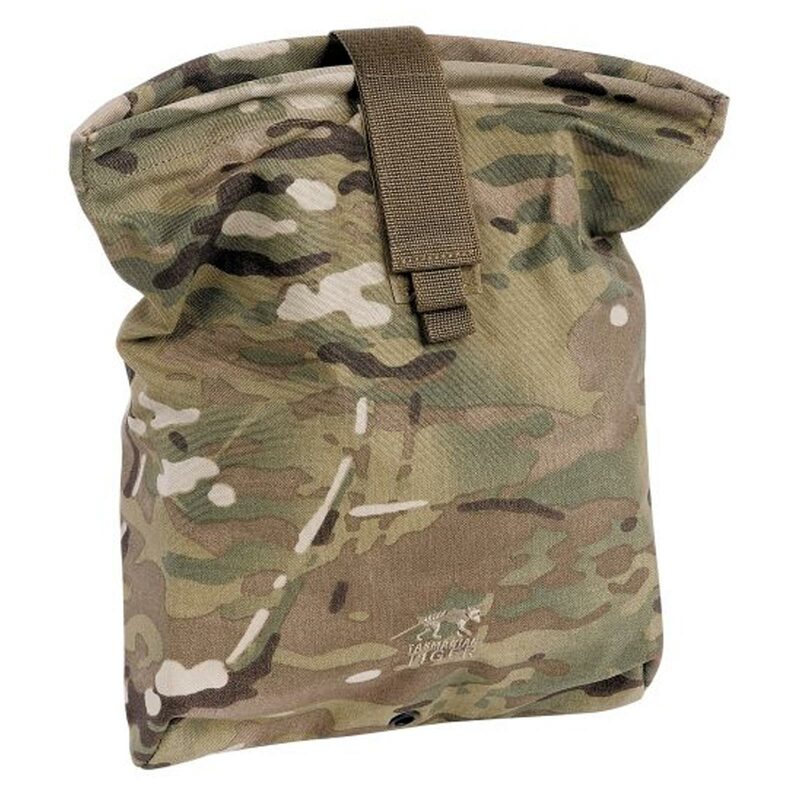 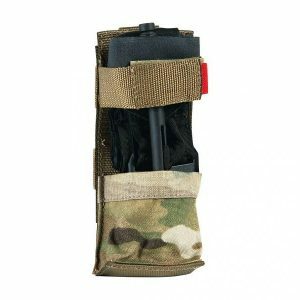 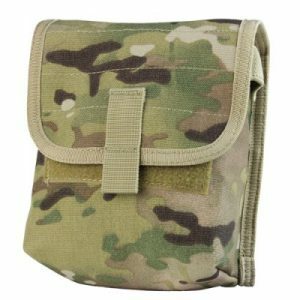 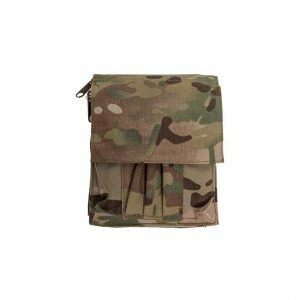 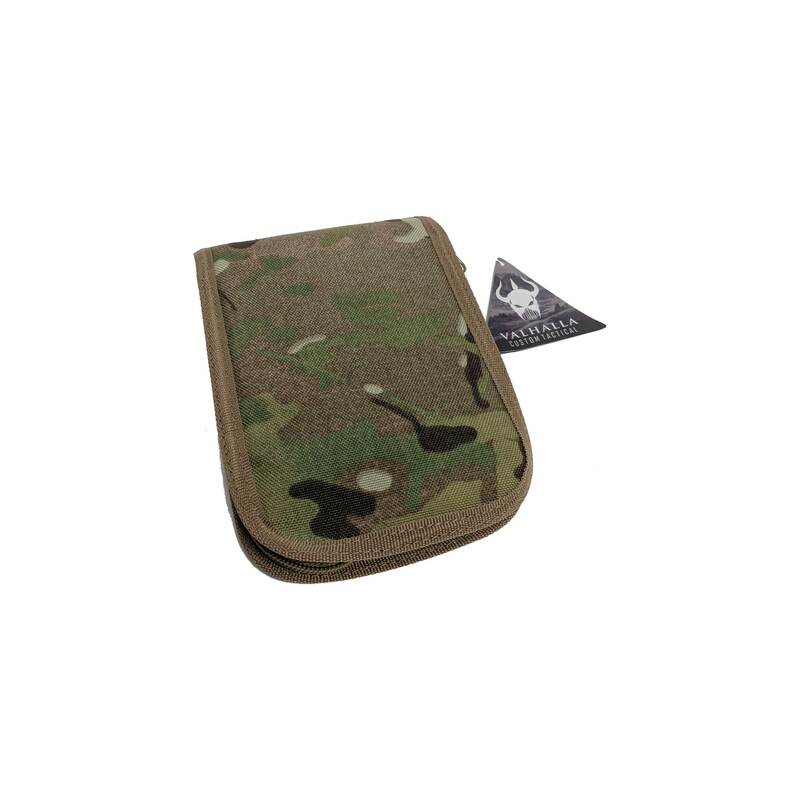 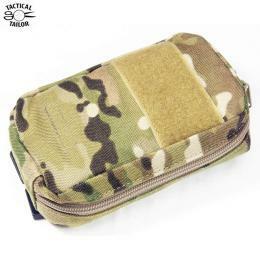 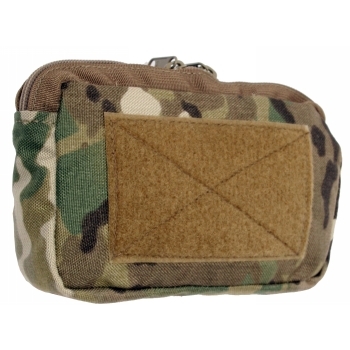 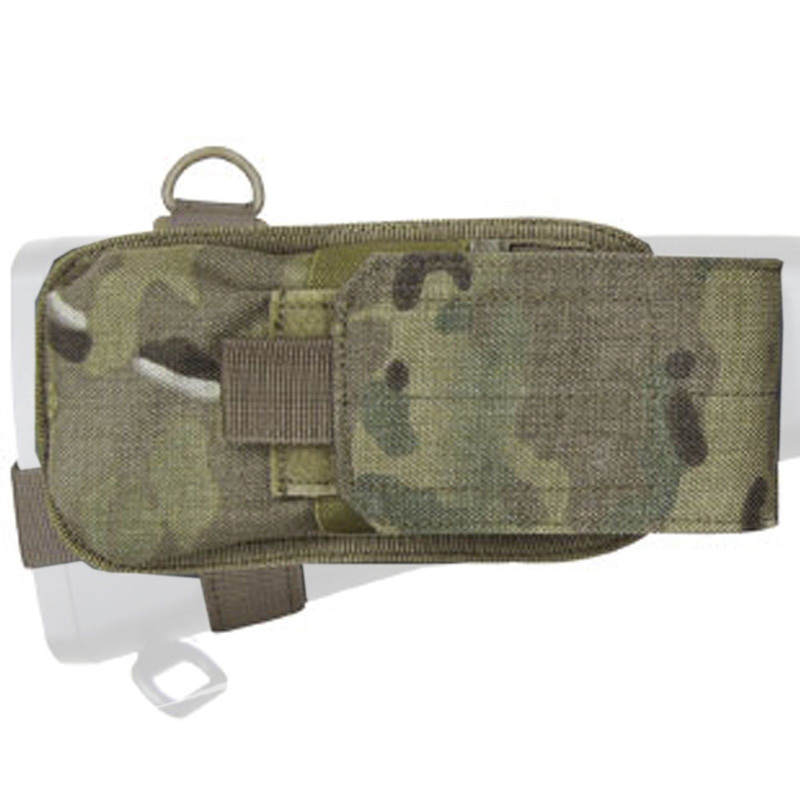 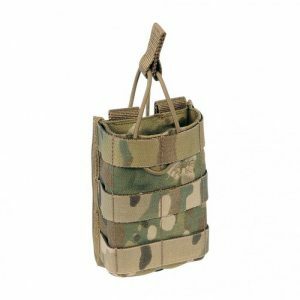 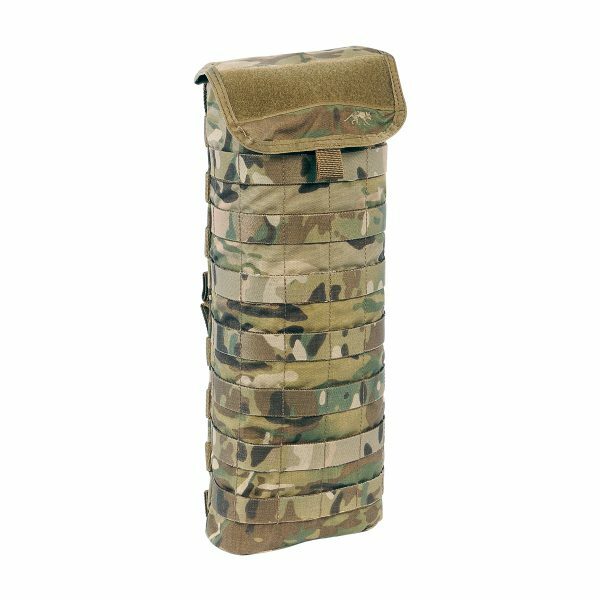 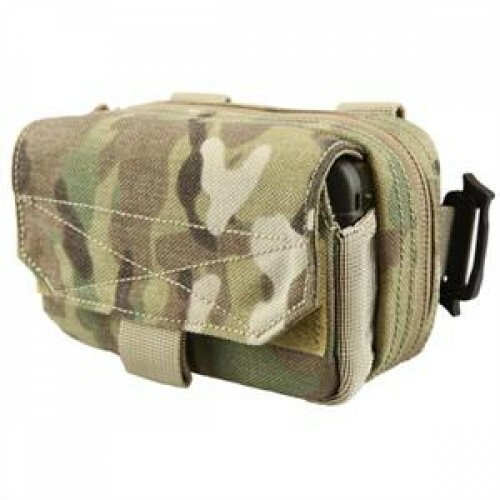 This accessory pouch was designed for small gear and utilises a MOLLE system. 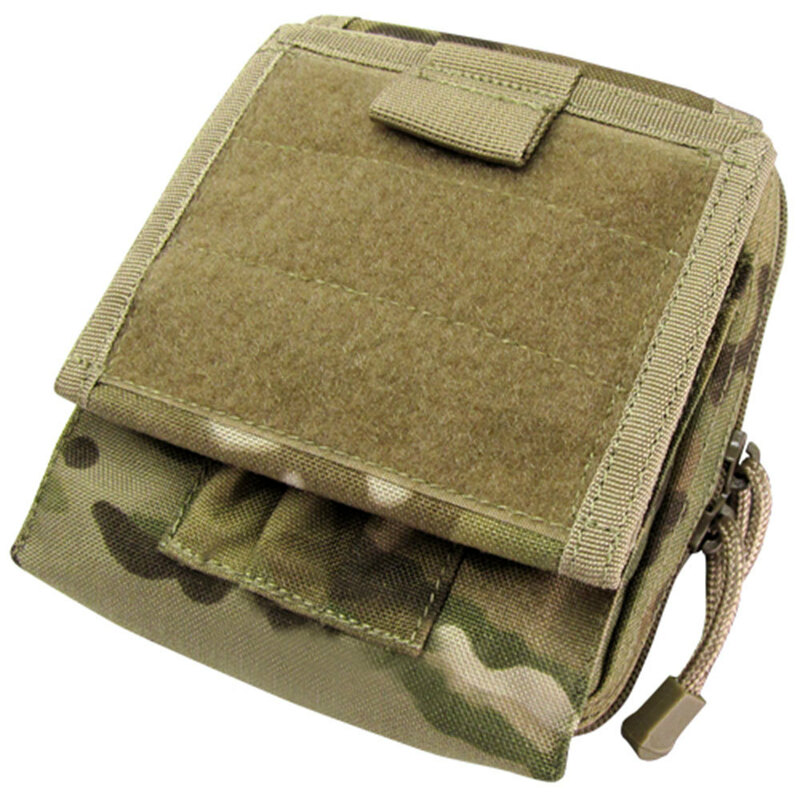 Small accessory bag for disposable gloves. 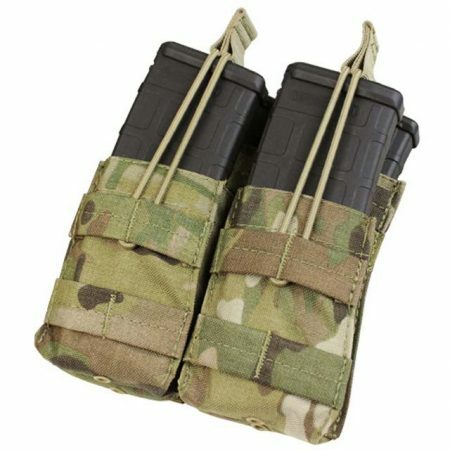 Room for two pairs of latex gloves; MOLLE system. 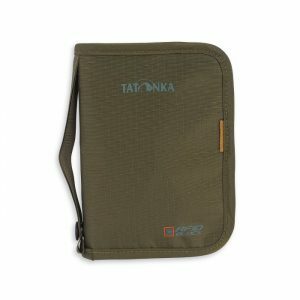 With a weight of 100 grams and compact size, this pocket is the ideal companion for your notebook. 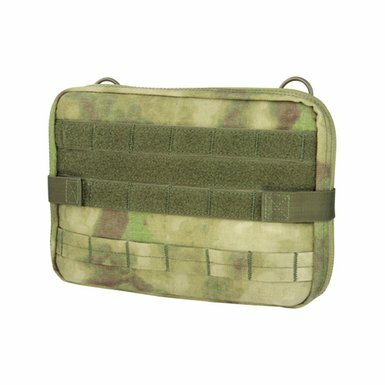 And not just for your notebook! 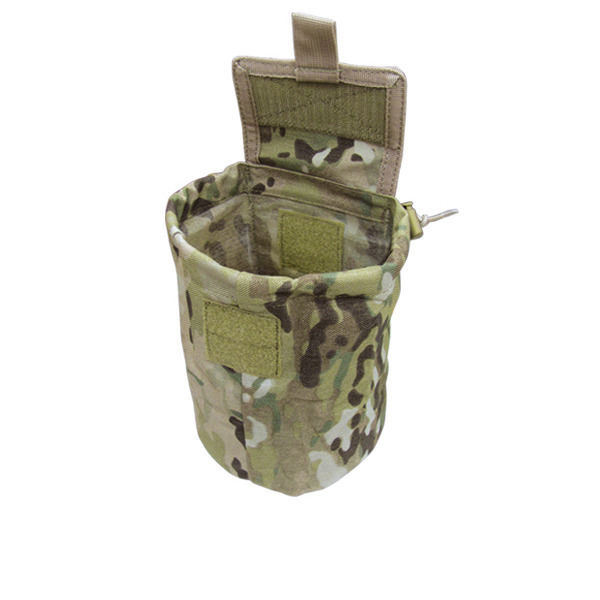 Because there is also a separate pocket for pens etc. 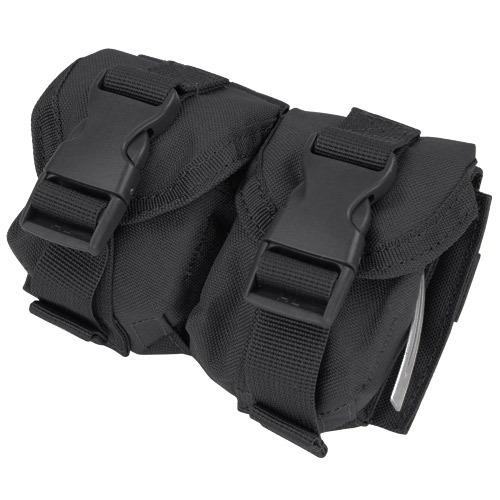 with velcro. 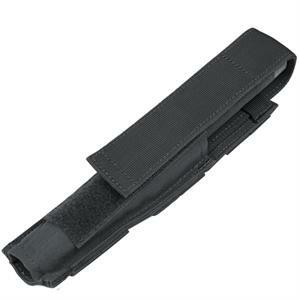 Thanks to the all-round zip, you also ensure proper closure. 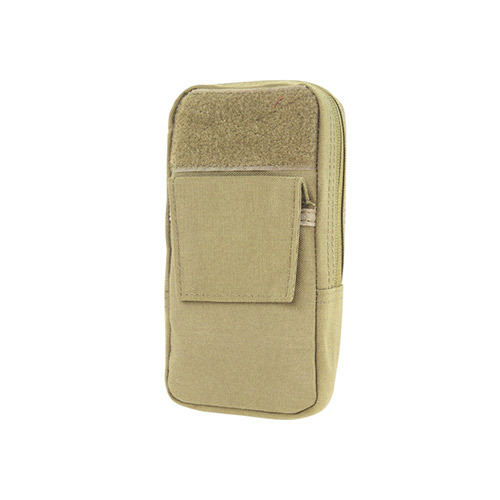 This pocket is only available in olive green variety. 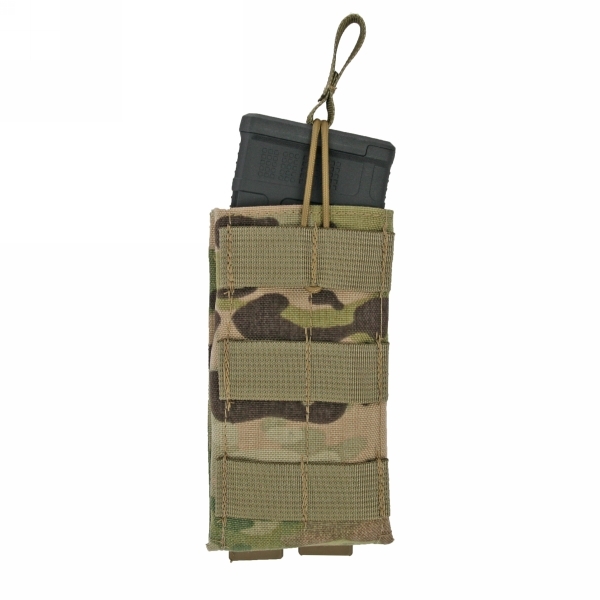 Rescue bag with various compartments and elastic loops for loading. 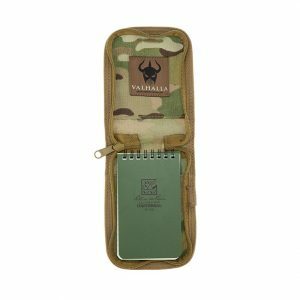 Flat document wallet with read protection. 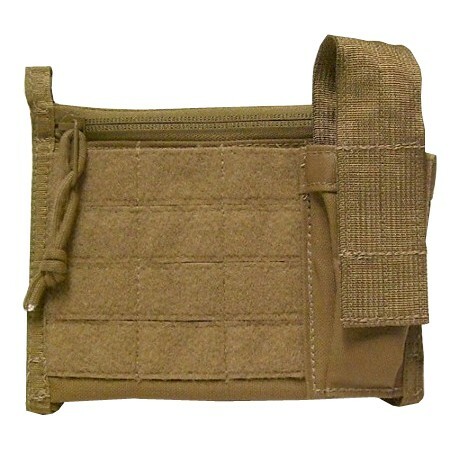 The zip bag in a practical format opens out, and has various slit pockets for cards, IDs and documents. 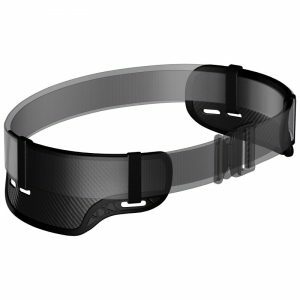 The integrated CRYPTALLOY® foil blocks radio waves to prevent data theft. 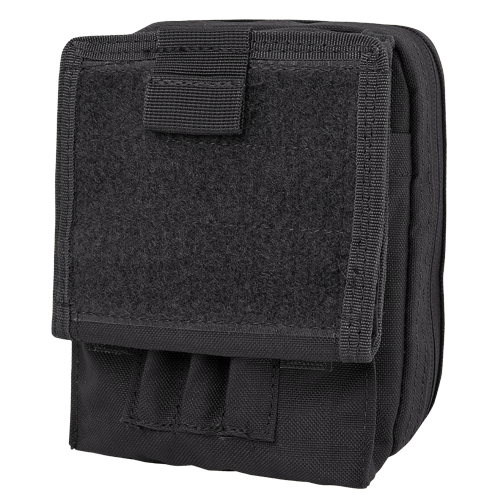 Features: - Hand loop - All-round zip - Various, functional internal insert pockets - Best RFID scan protection with TÜV certified RFID blocking material CRYPTALLOY® - Shielding against all frequencies and can be used for all cards - Transparent map pocket - Inside with secure zipper pockets for money etc. 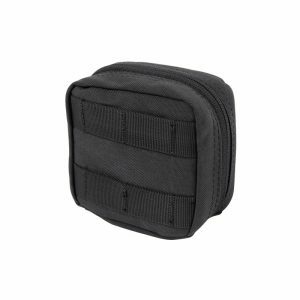 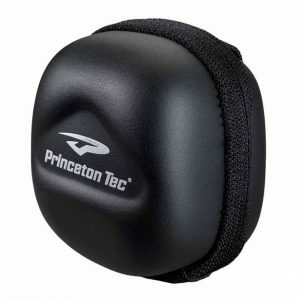 Accessories pouch with large volume for many backpack models. 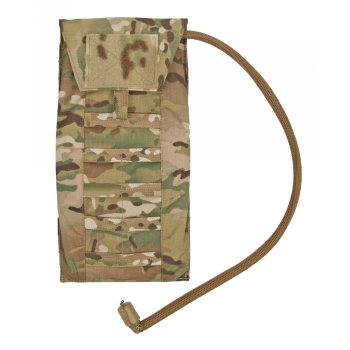 Extra wide zipped opening; Rain cover; Velcro strips for name tag; MOLLE system. 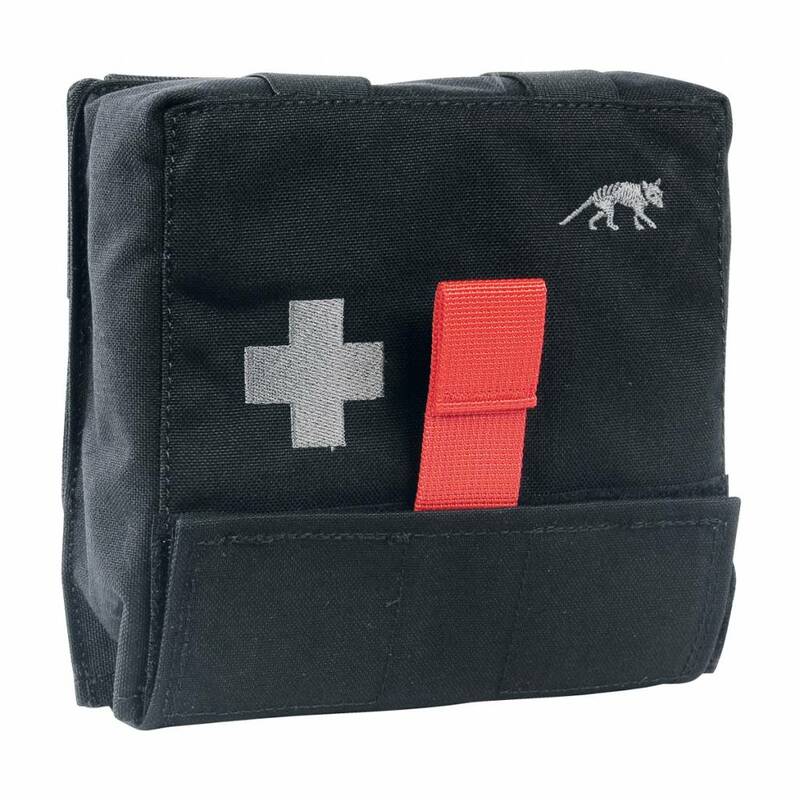 A closed pouch with quick-release system to hold a CAT tourniquet or similar. 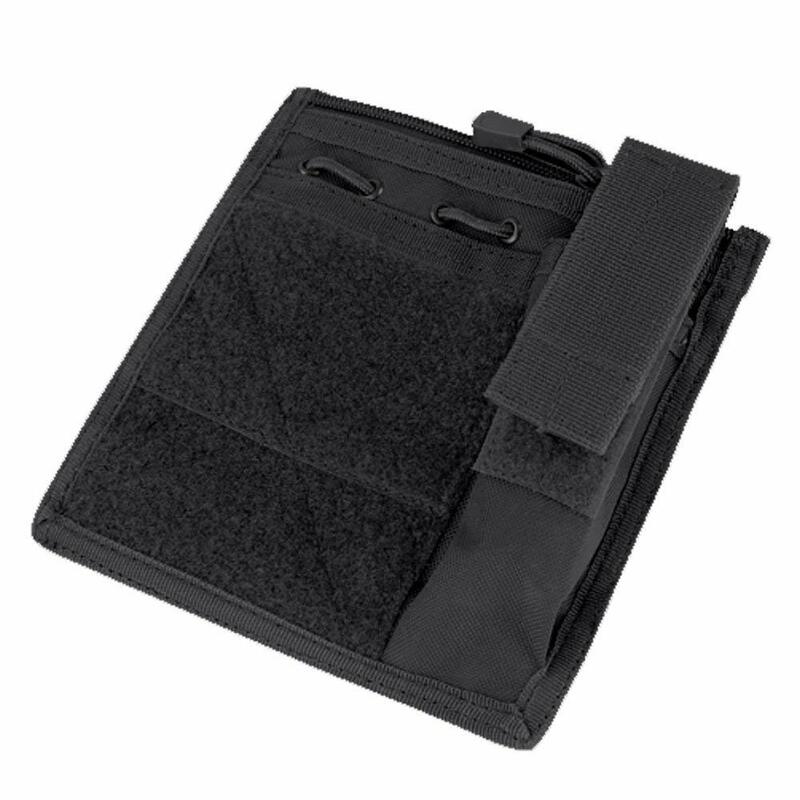 Foldable for ID cards and documents. 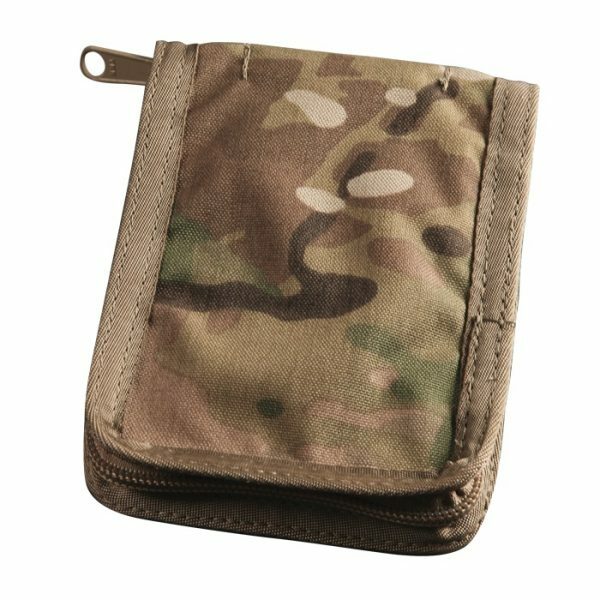 Practical small pouch for knives, multi-tools, flashlights etc. 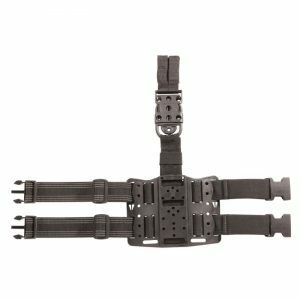 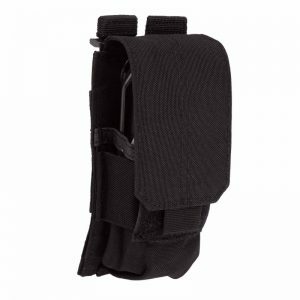 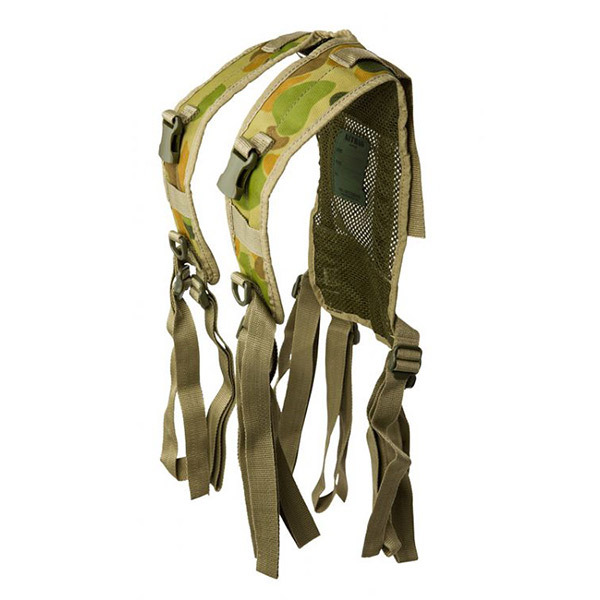 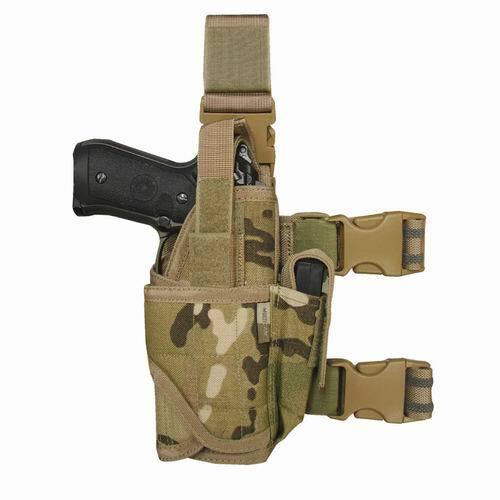 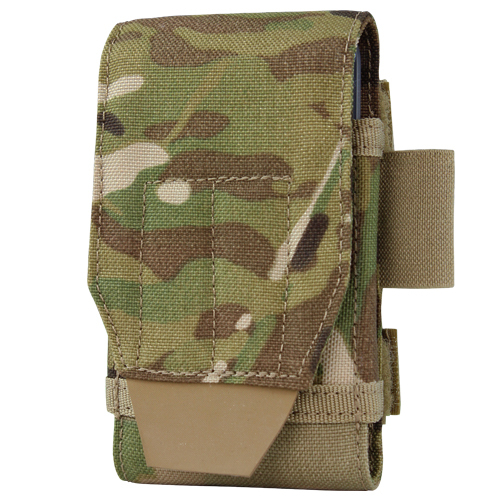 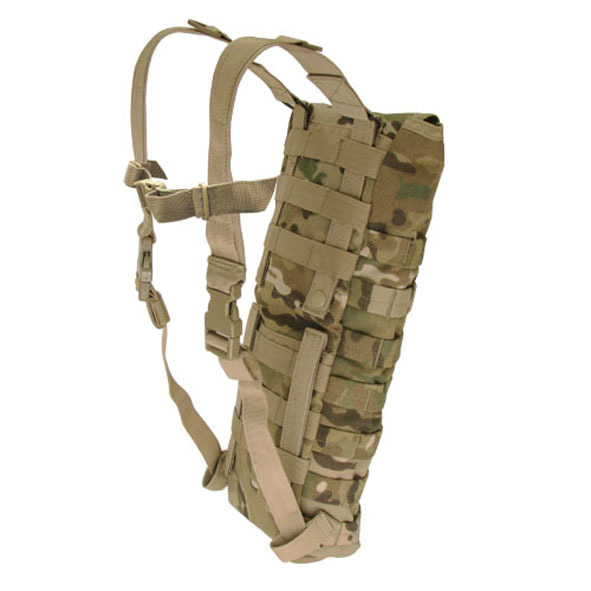 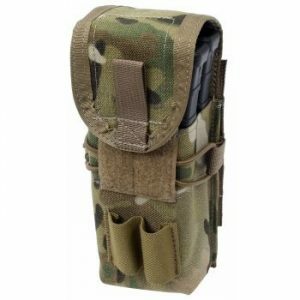 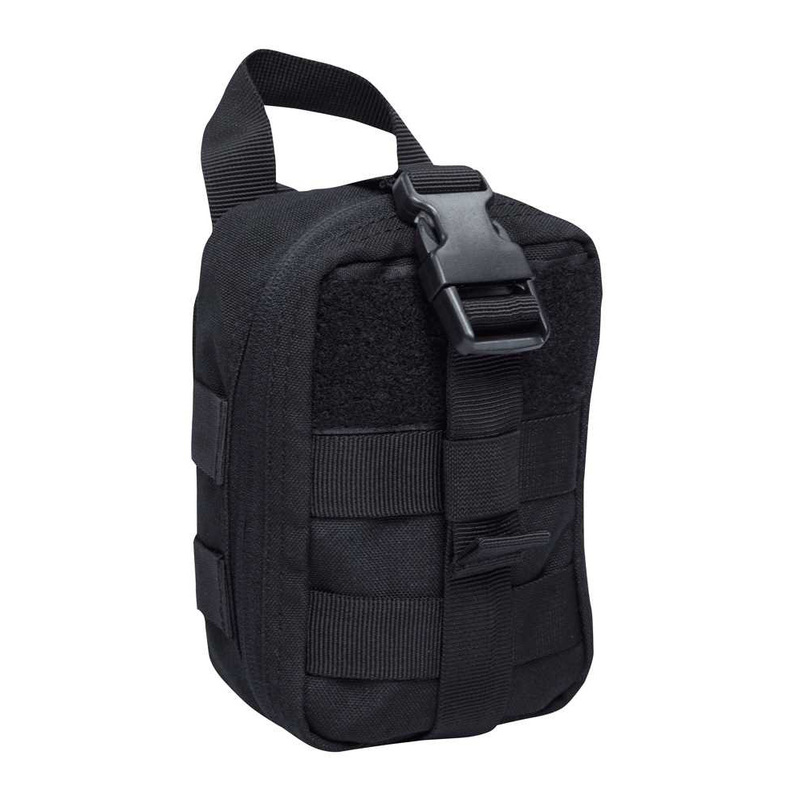 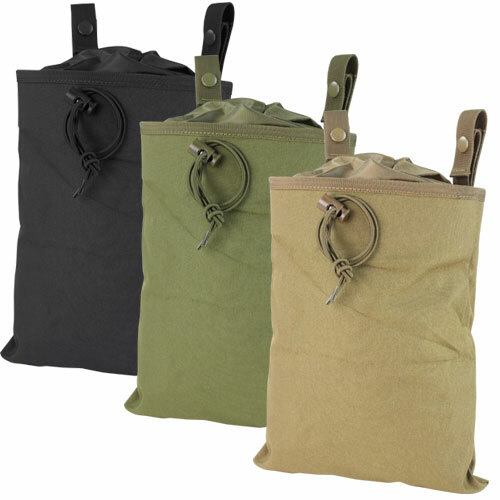 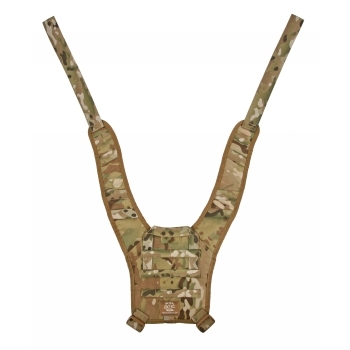 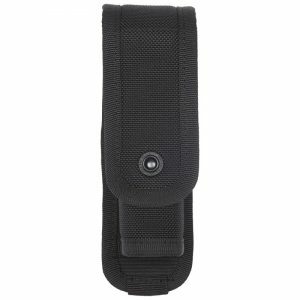 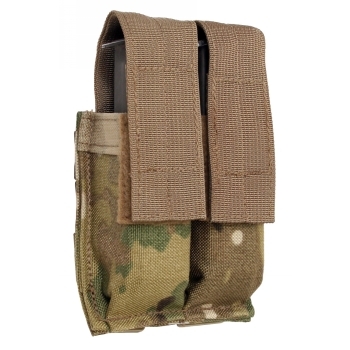 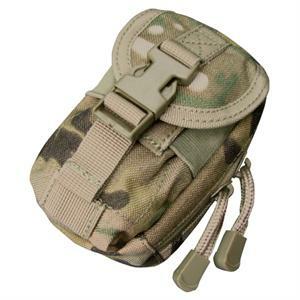 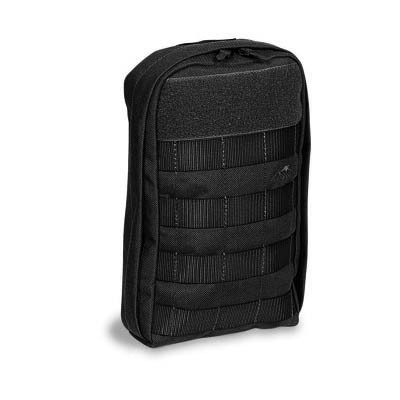 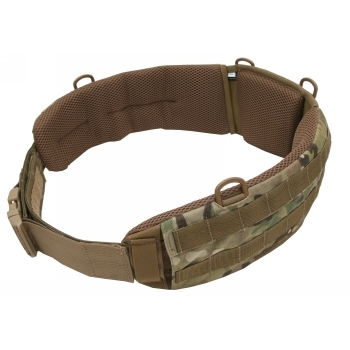 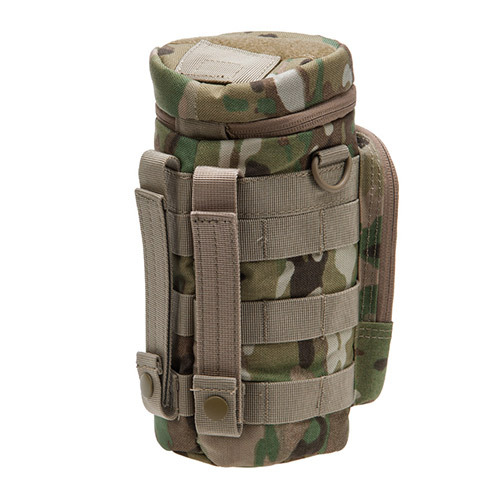 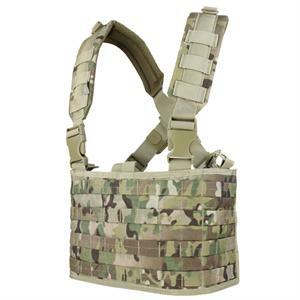 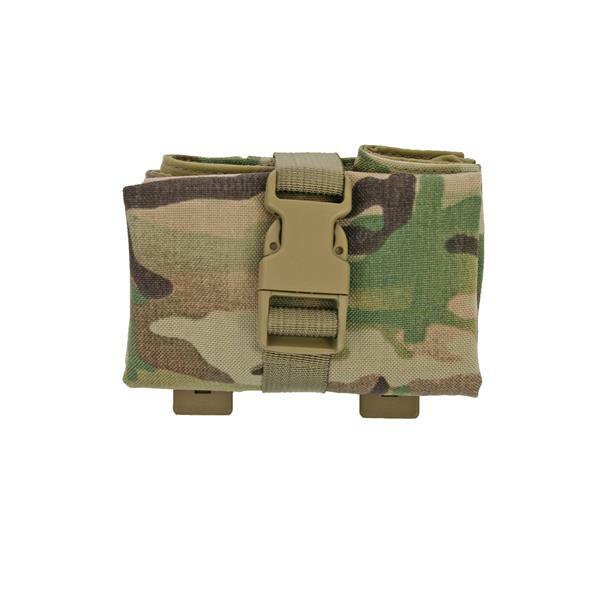 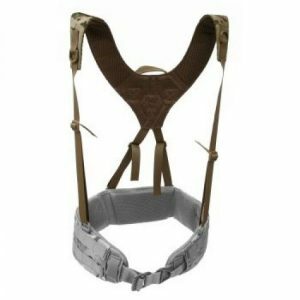 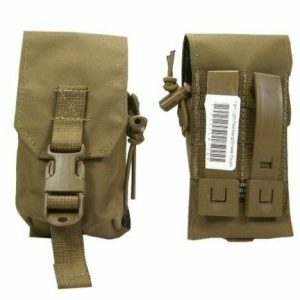 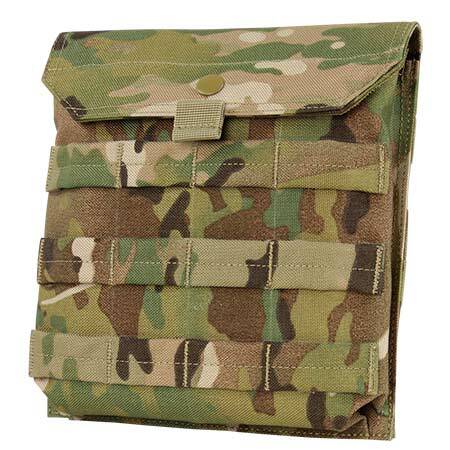 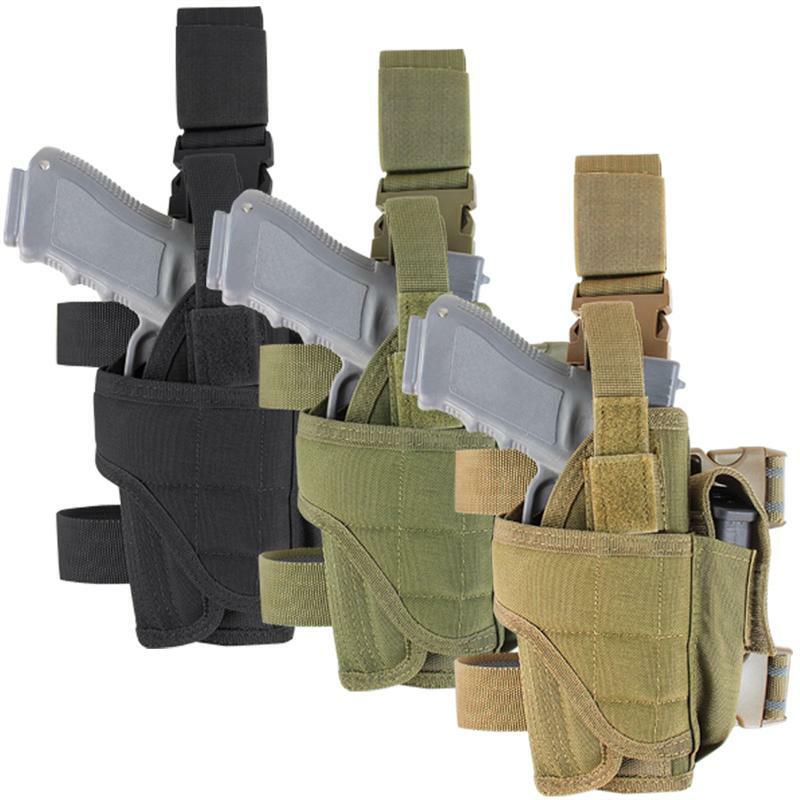 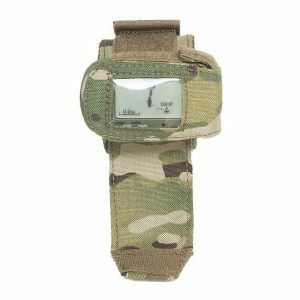 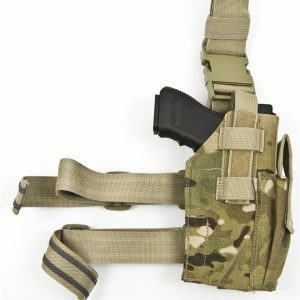 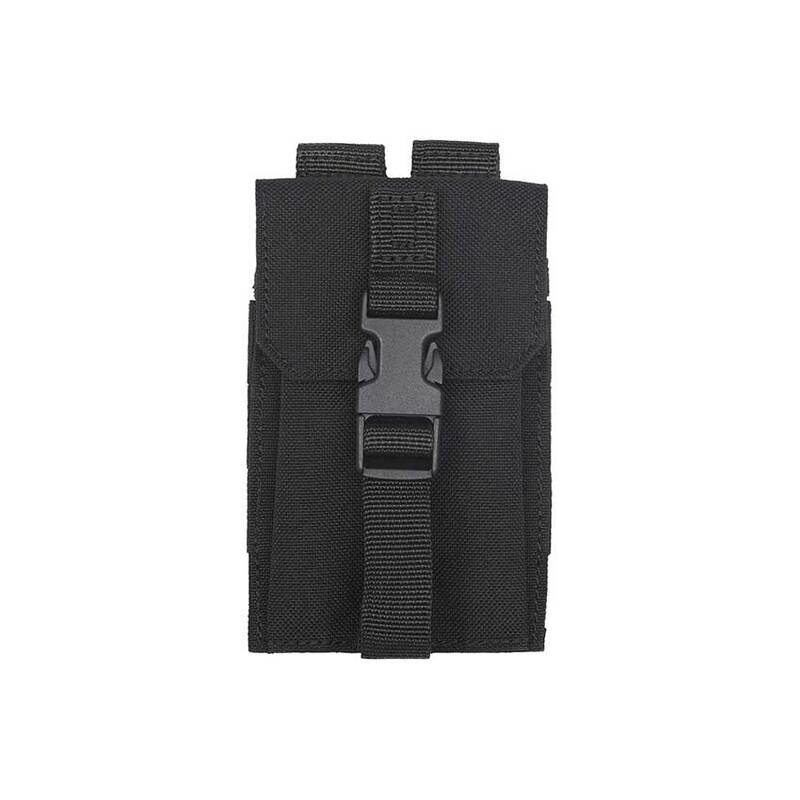 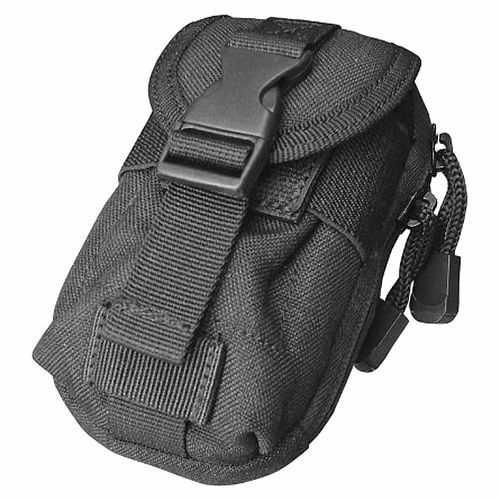 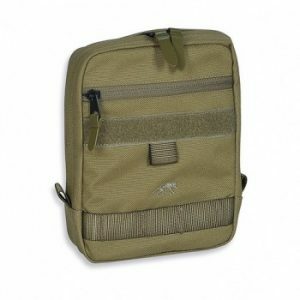 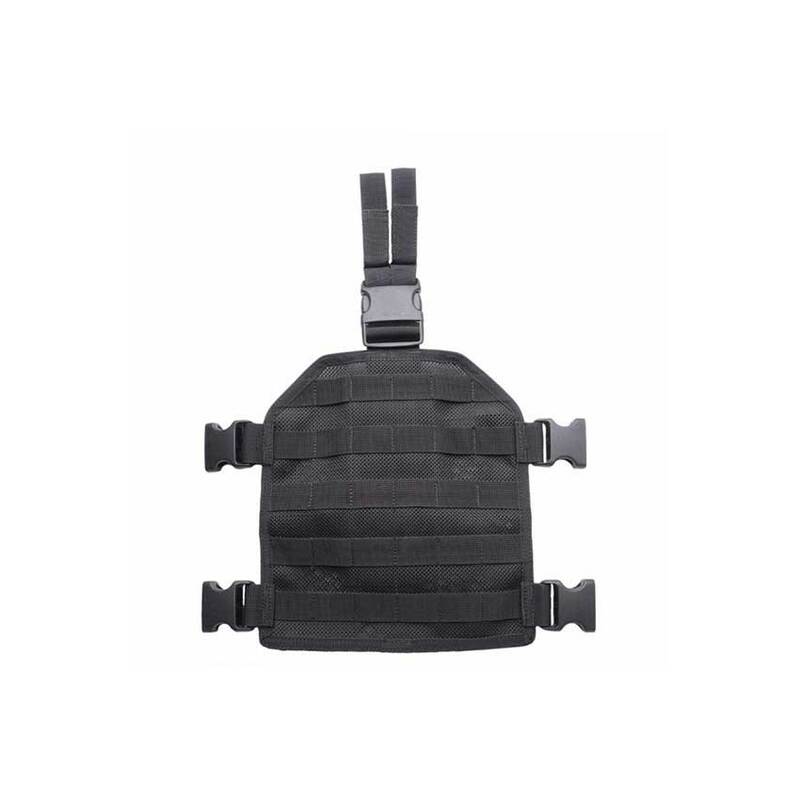 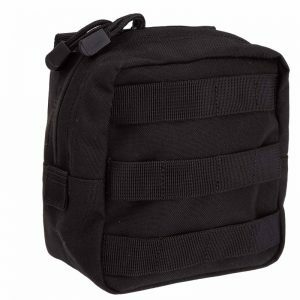 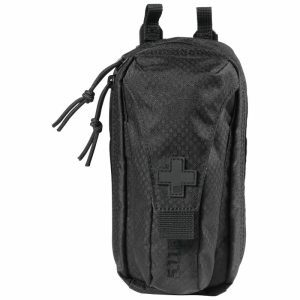 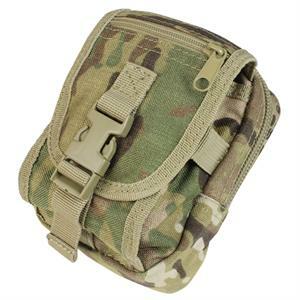 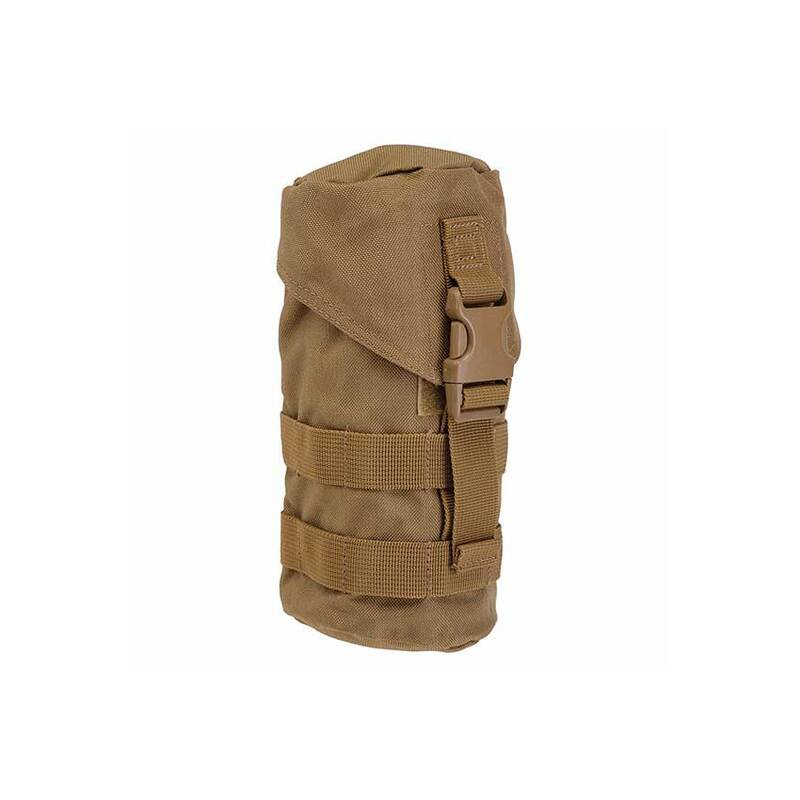 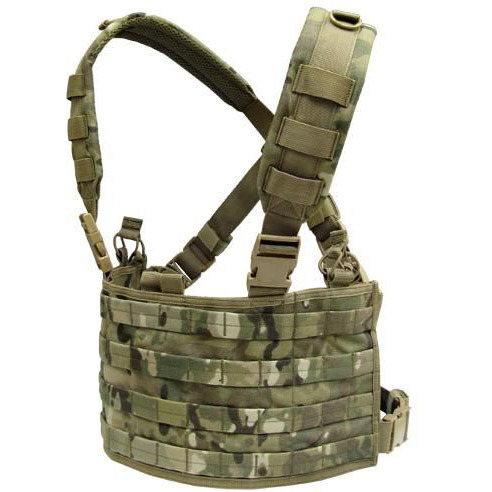 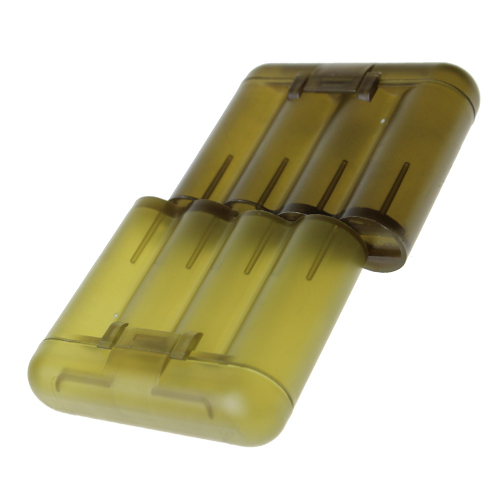 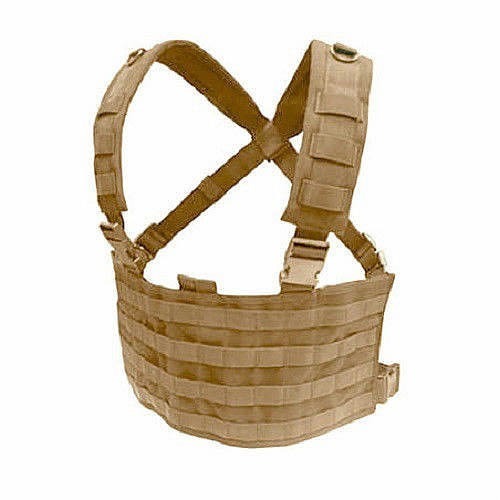 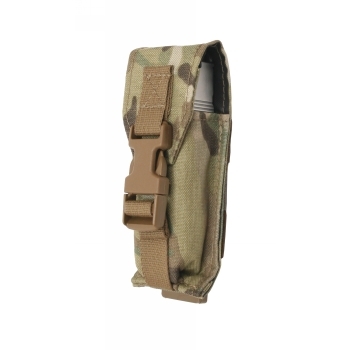 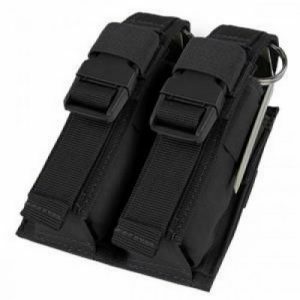 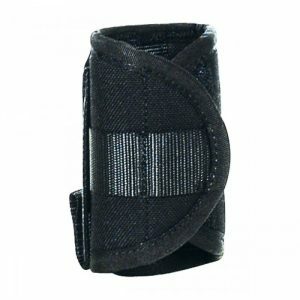 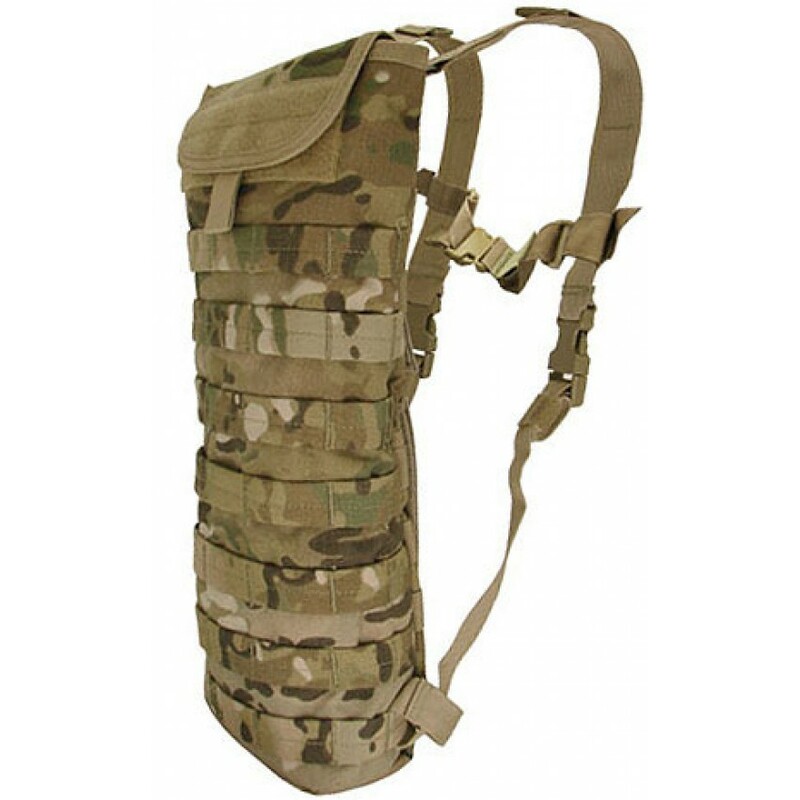 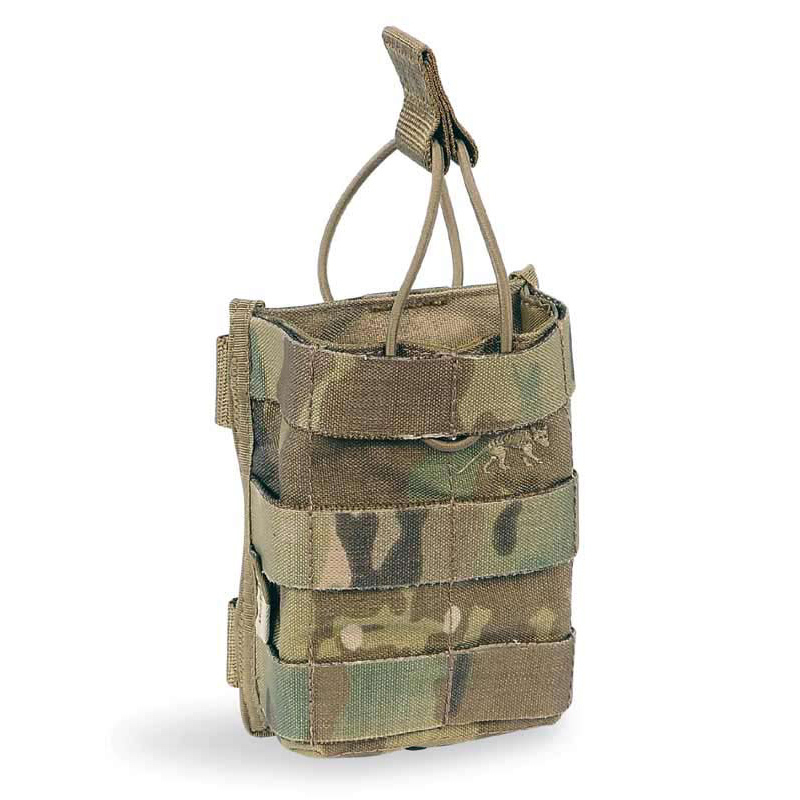 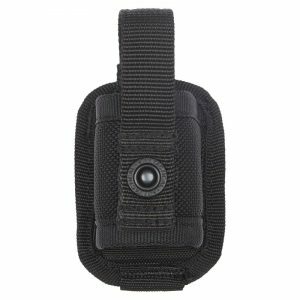 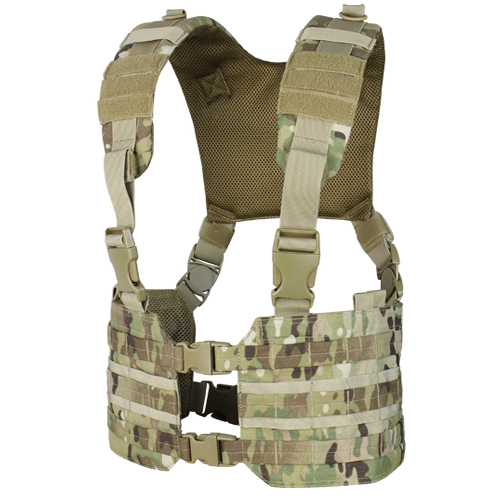 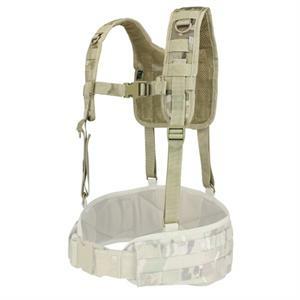 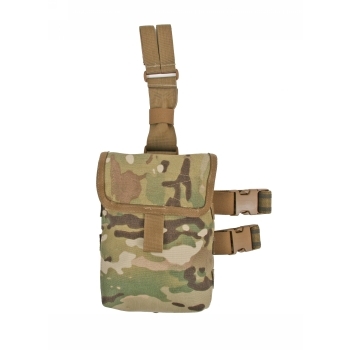 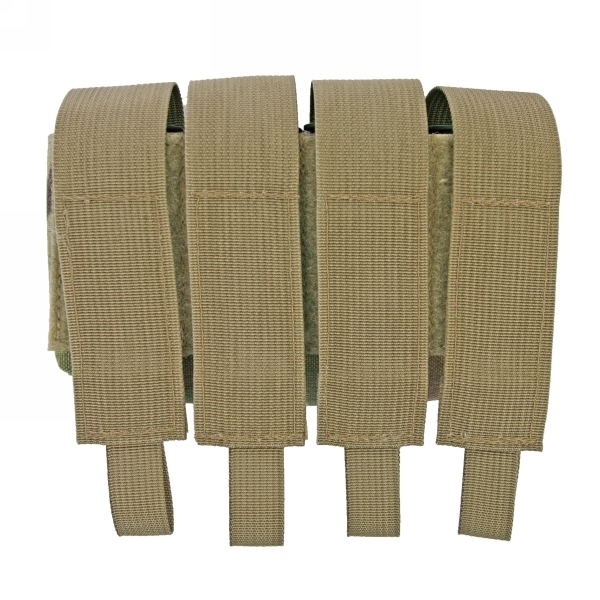 Flap locked with quick-release buckle; Can be carried horizontally or vertically; MOLLE system. 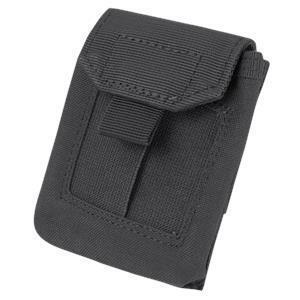 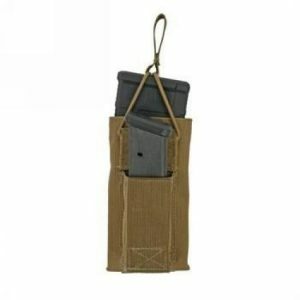 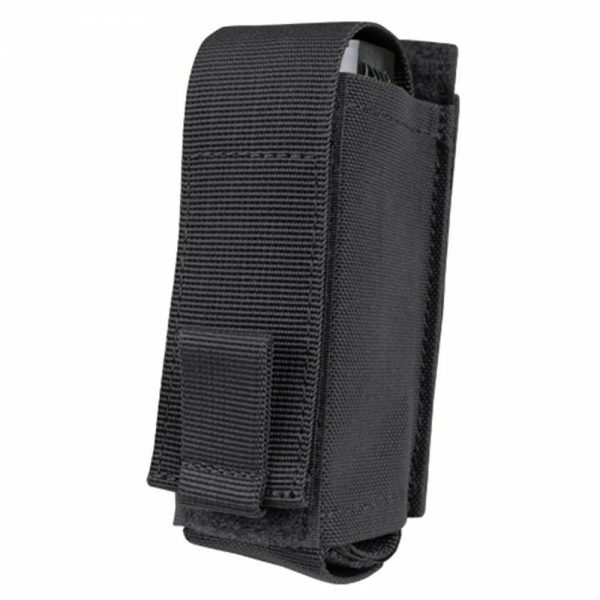 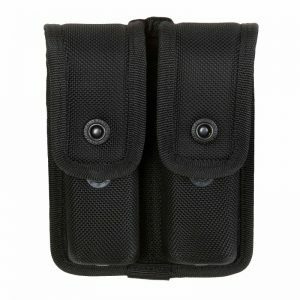 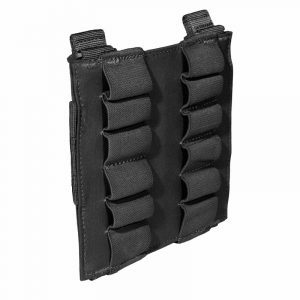 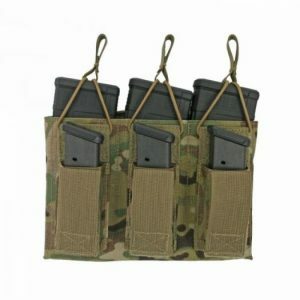 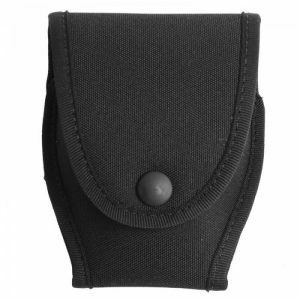 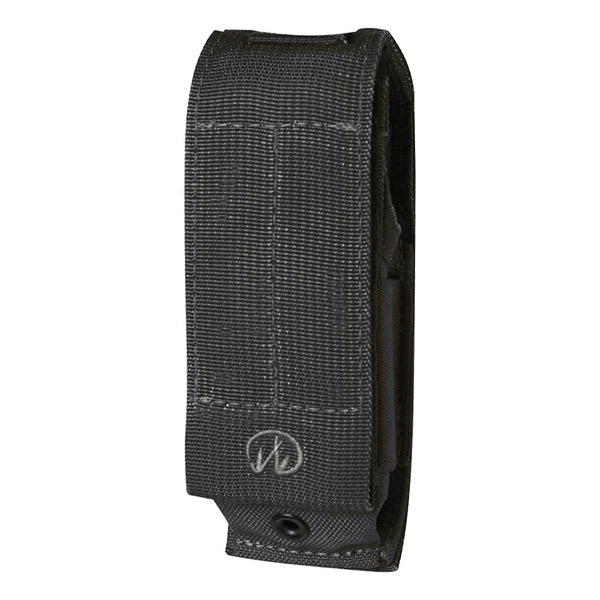 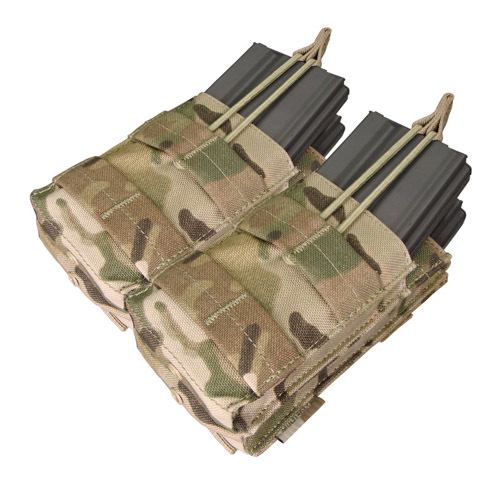 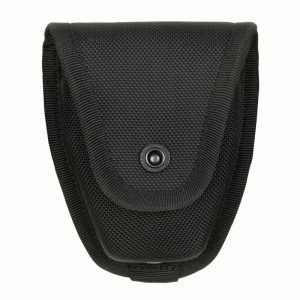 A short, horizontal magazine pouch for G36 magazines with bungee cord fixation. 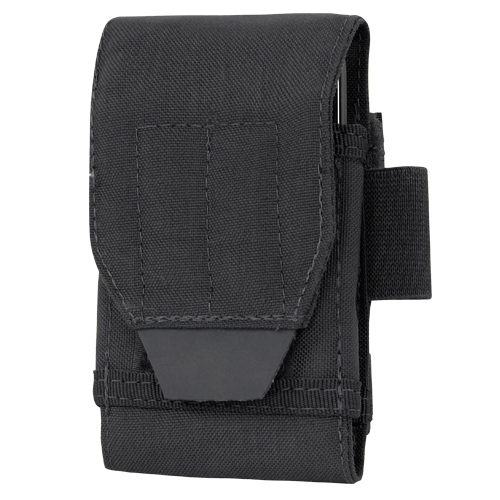 A short magazine pocket for G36 magazine. 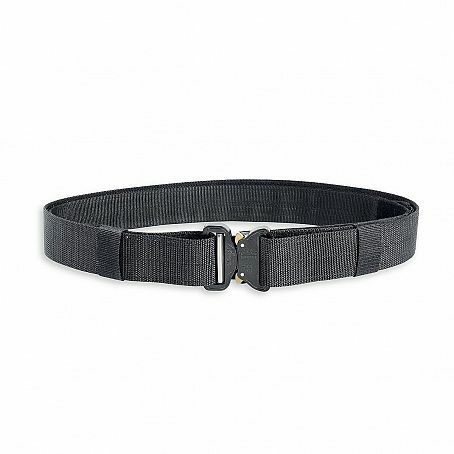 It is secured by bungee cord.